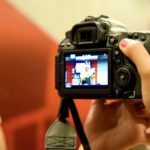 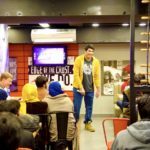 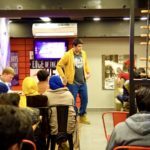 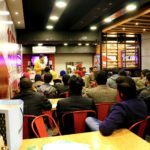 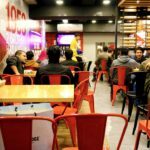 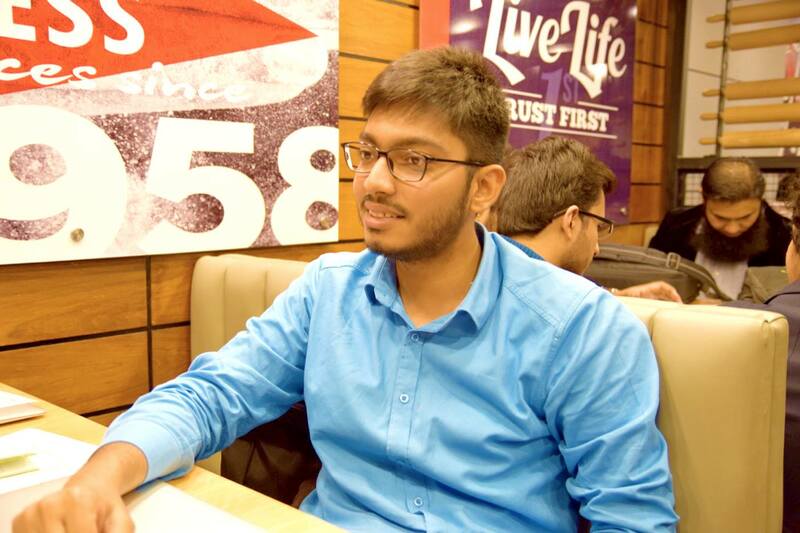 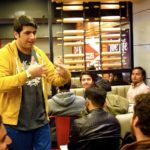 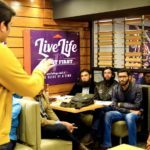 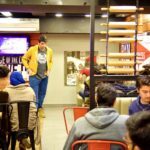 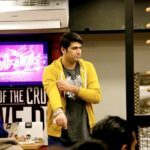 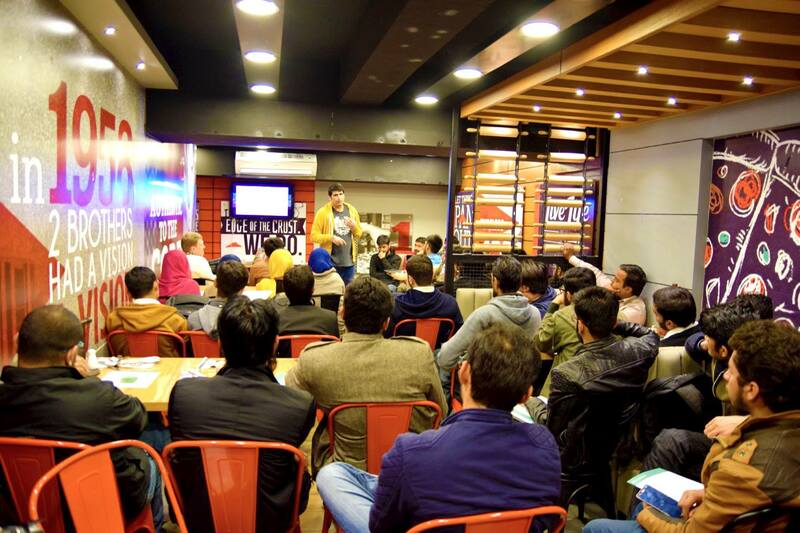 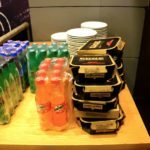 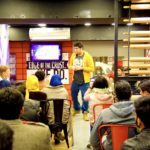 🙌 Folks, Saqib here with details of another awesome meetup we just organized. 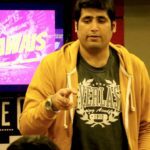 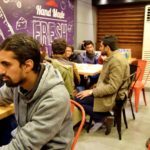 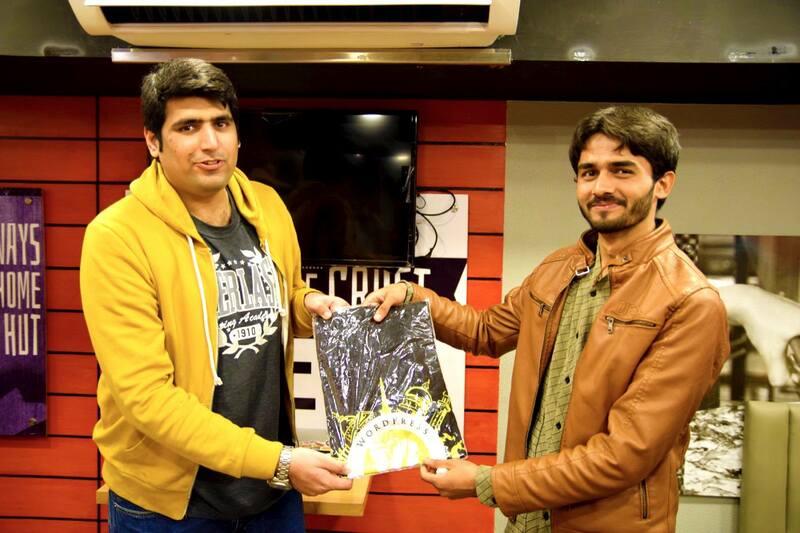 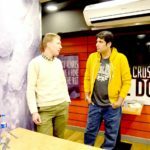 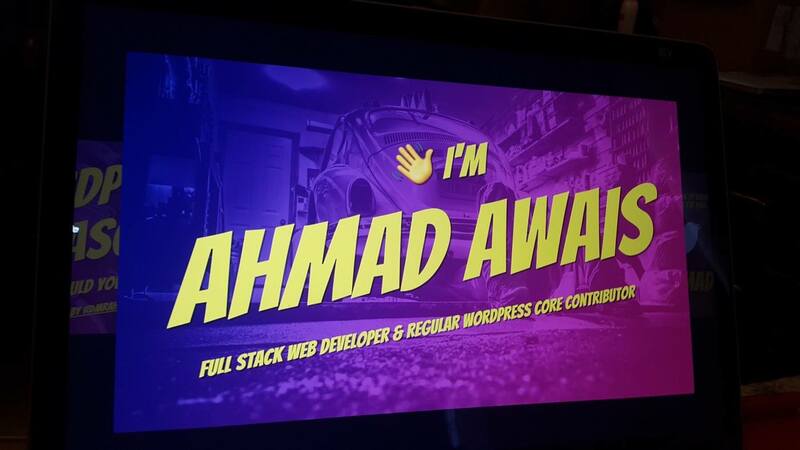 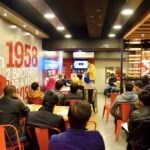 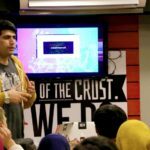 It took a couple of years since Ahmad Awais and Maedah Batool have successfully built a local community for WordPress enthusiasts in PK. 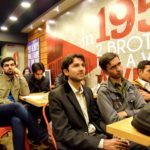 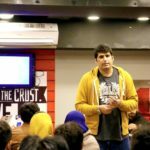 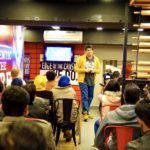 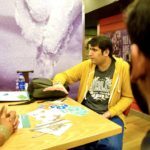 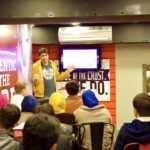 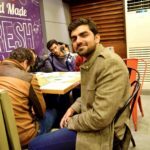 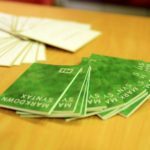 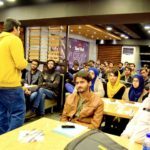 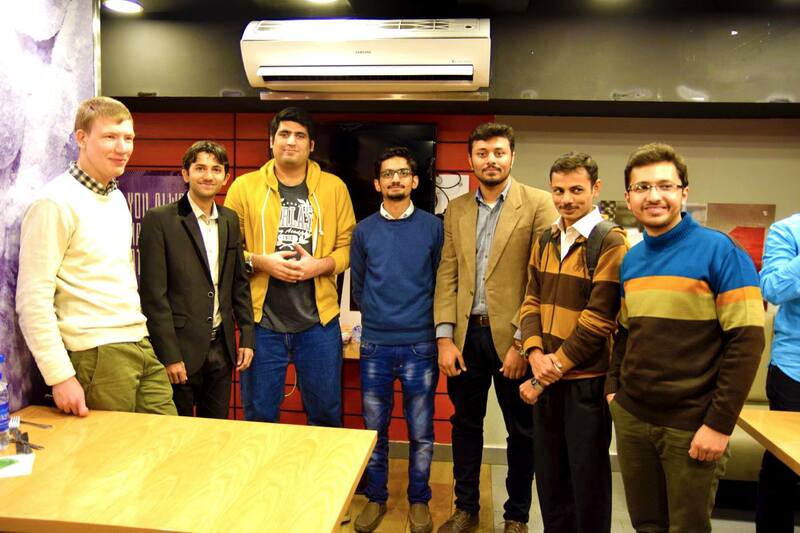 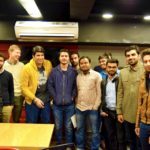 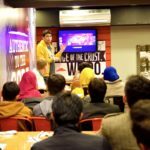 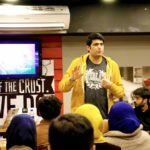 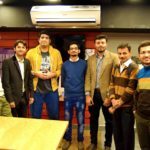 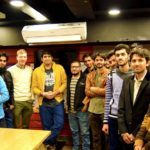 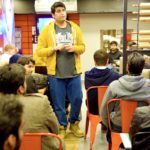 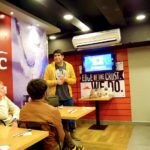 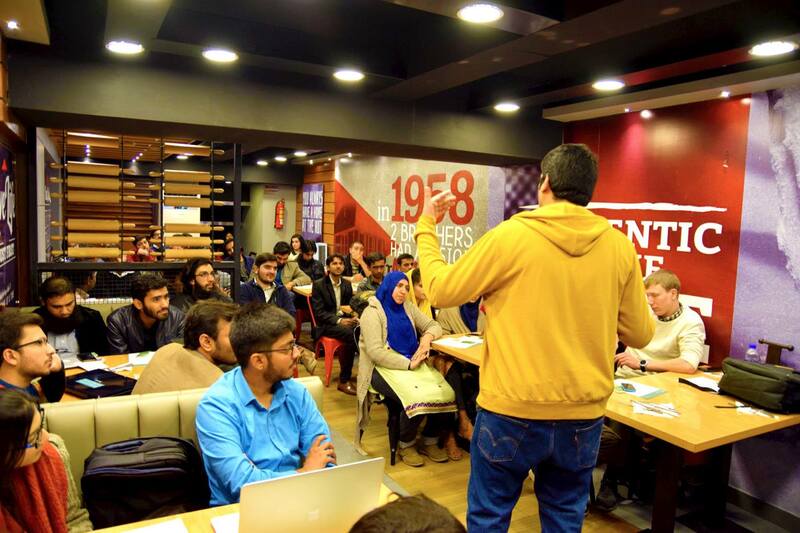 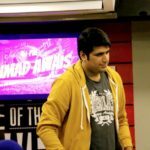 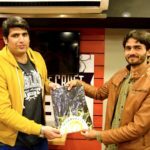 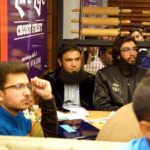 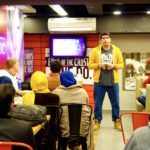 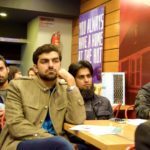 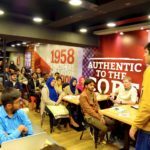 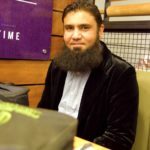 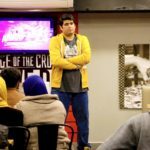 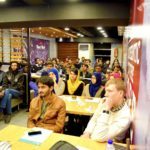 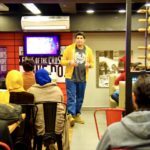 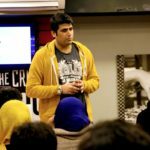 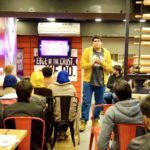 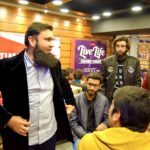 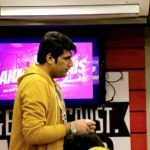 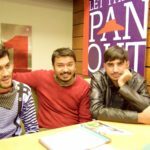 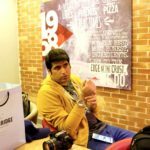 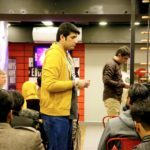 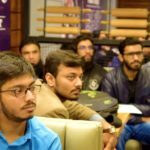 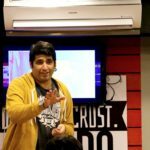 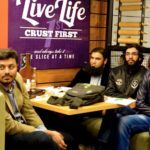 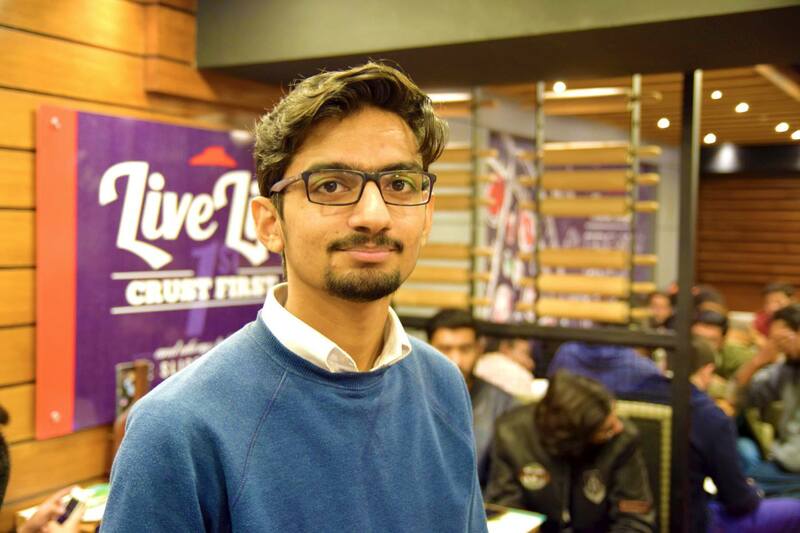 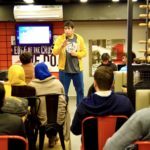 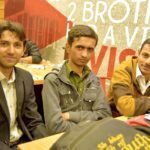 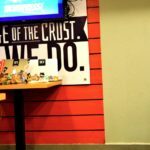 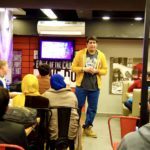 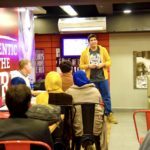 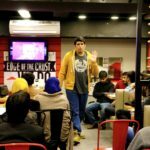 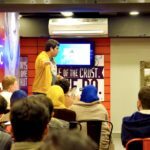 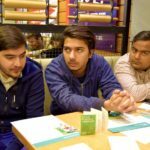 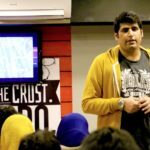 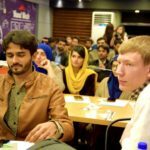 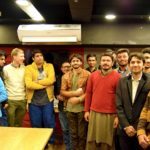 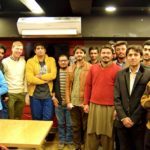 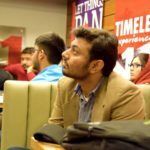 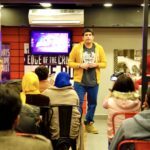 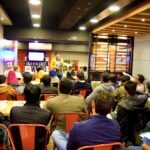 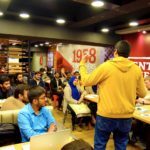 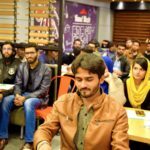 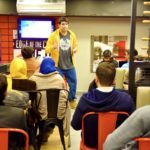 Through the non-profit initiative, WP-Pakistan they along with the WPCouple Team have organized many incredible WordPress events. 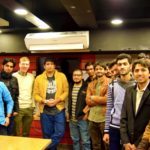 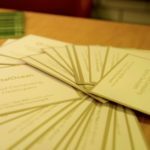 This streaks of events continued successfully in 2017 as well — Open Source with WordPress Meetup, Hosting Site With Digital Ocean, and the Global Translation Day 3 are a few good examples. 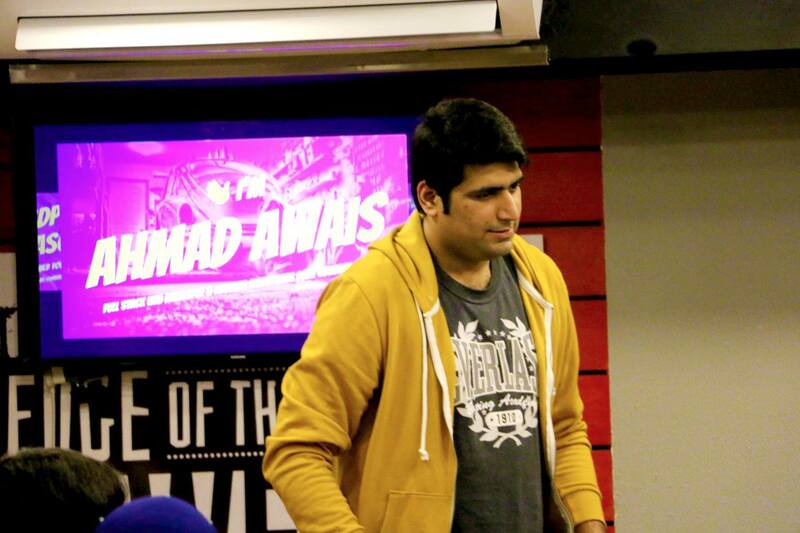 💥 This time we had an awesome guest i.e. 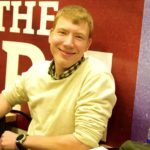 Ulrich Pogson who joined us all the way from Switzerland to talk about organizing WordCamps and theme reviewing process at WordPress. 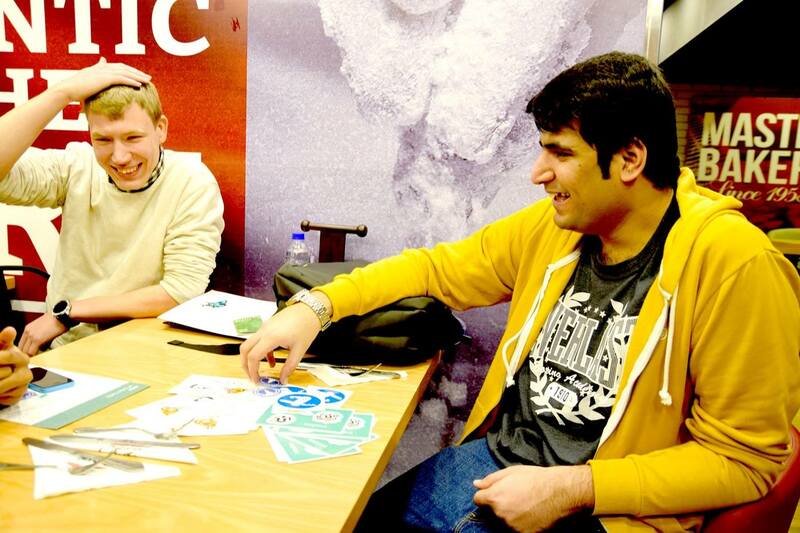 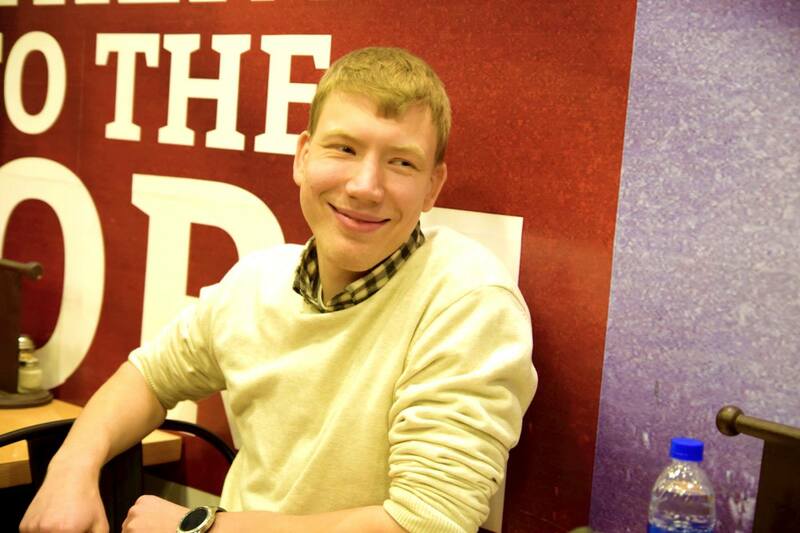 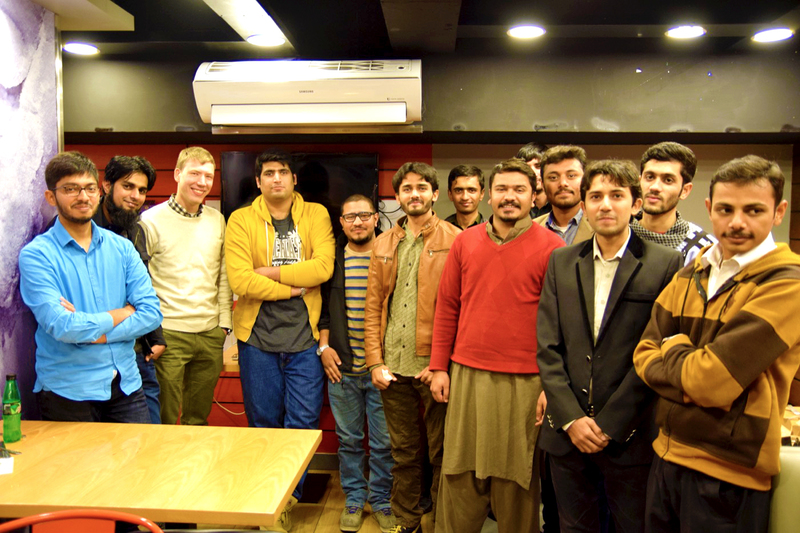 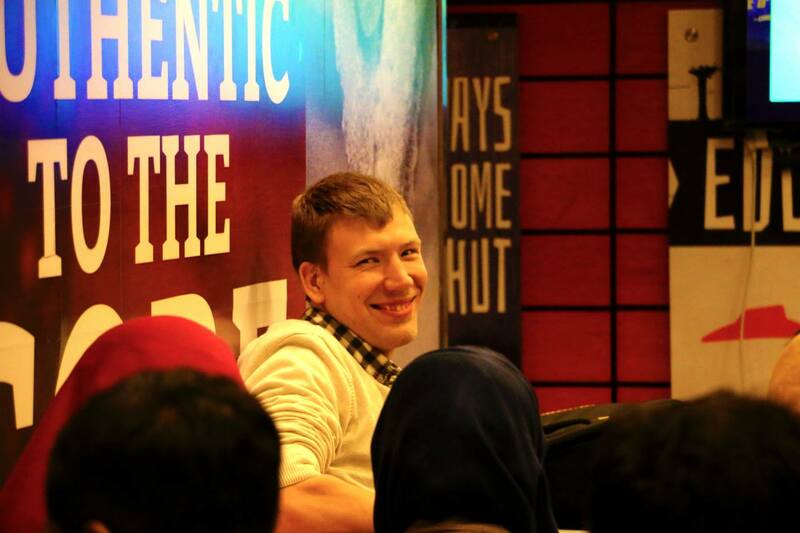 The most amazing surprise was when after the meetup we realized Ulrich can speak fluent Urdu as well. 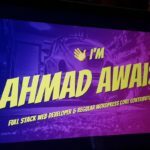 Ahmad tweeted the link to his slides used in the talk — Zoom-out to make the slides fit your screen, it’s made for 1920px. 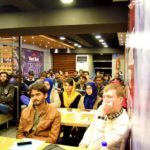 📣 The talk was very well organized. 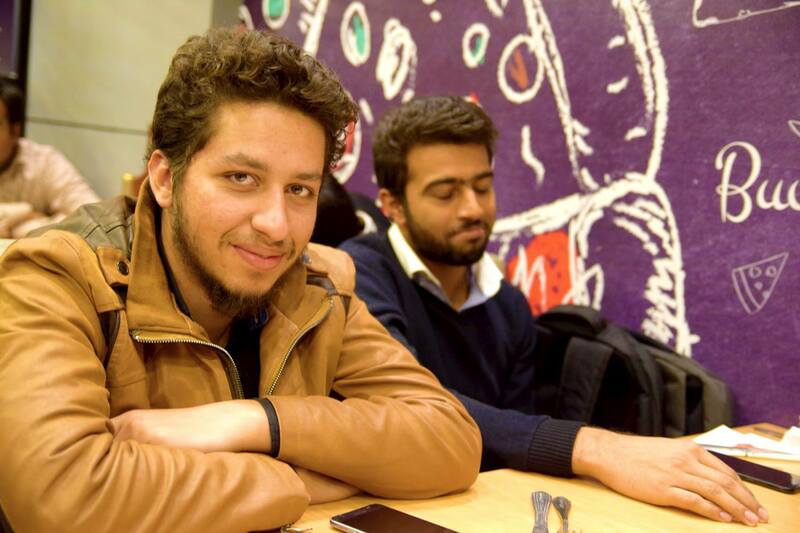 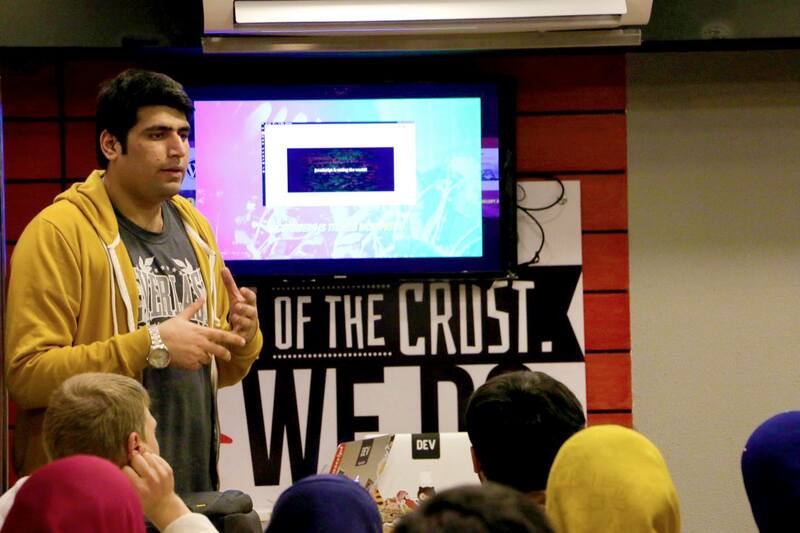 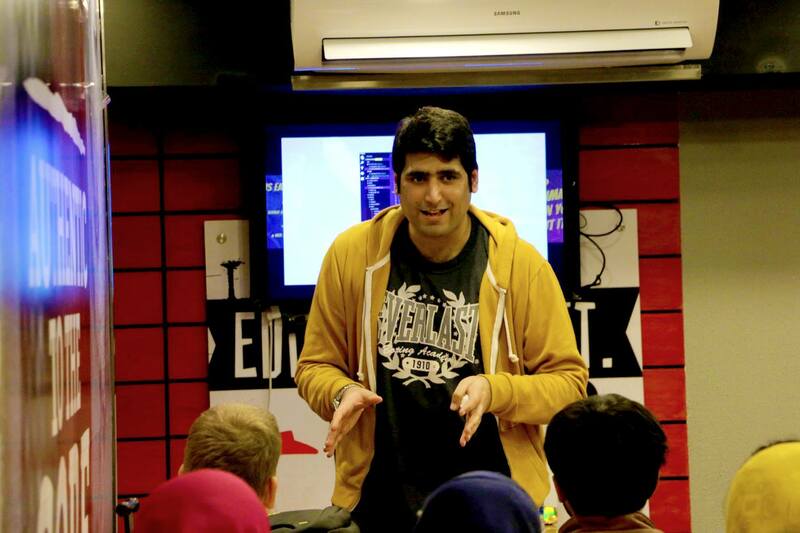 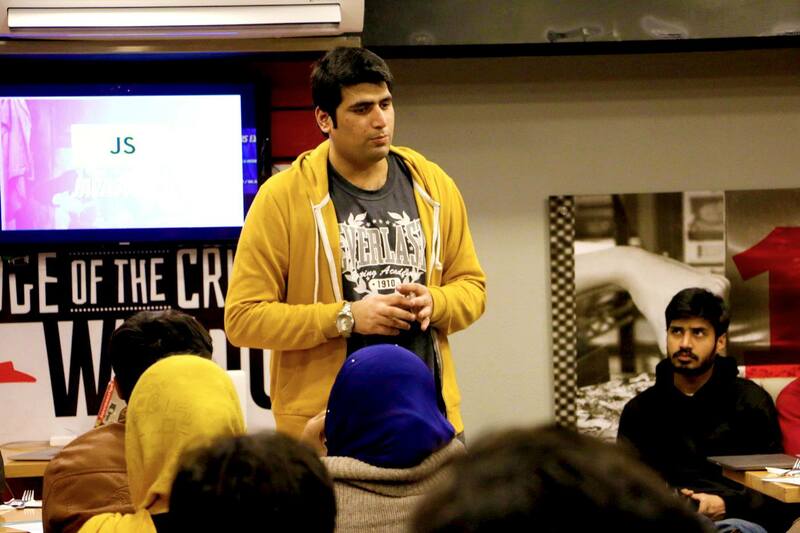 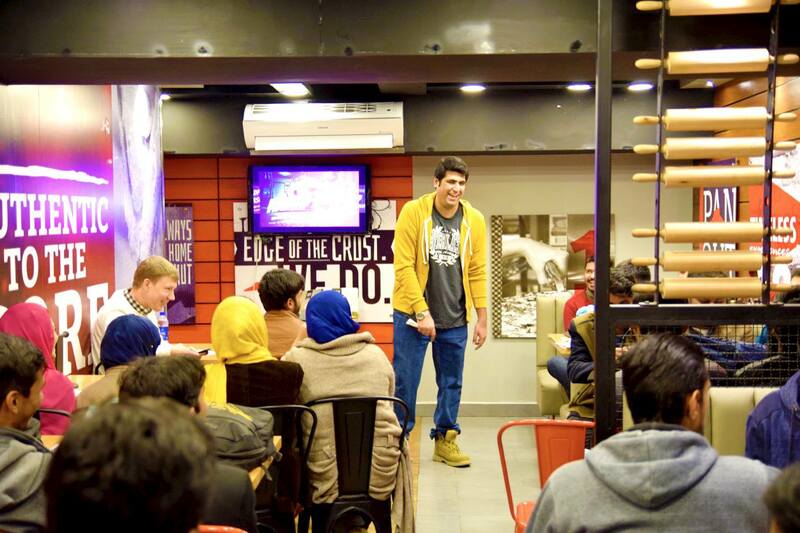 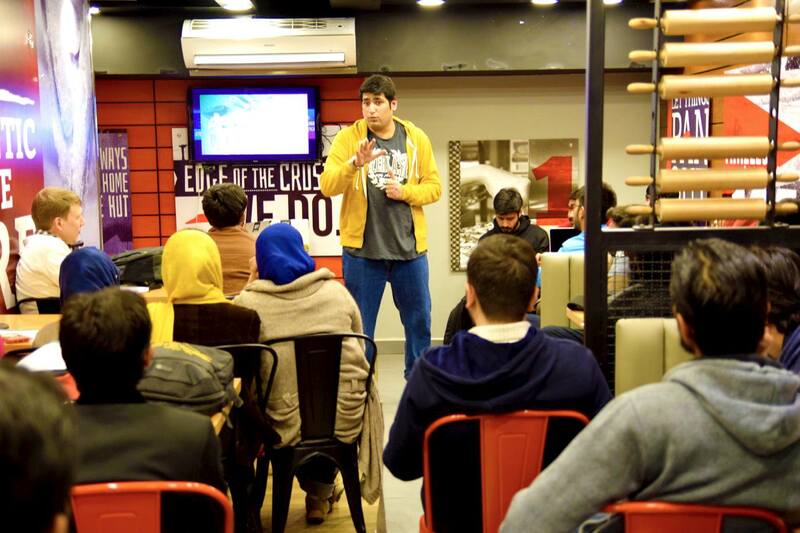 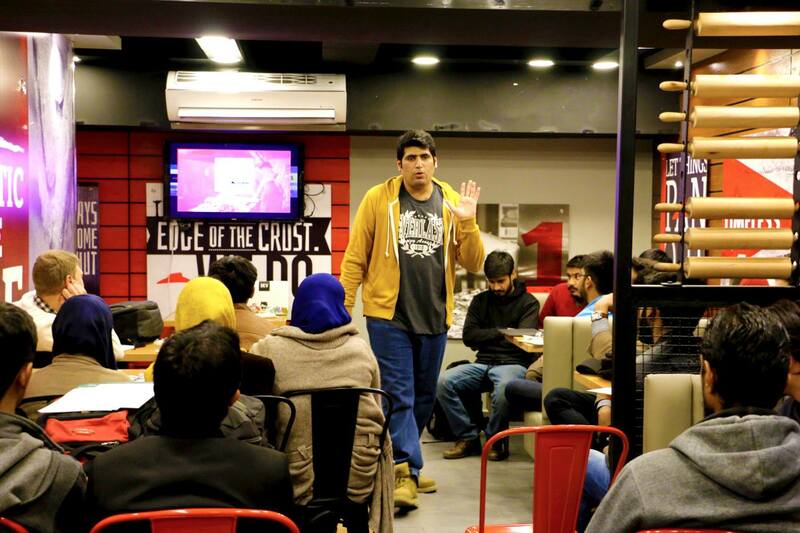 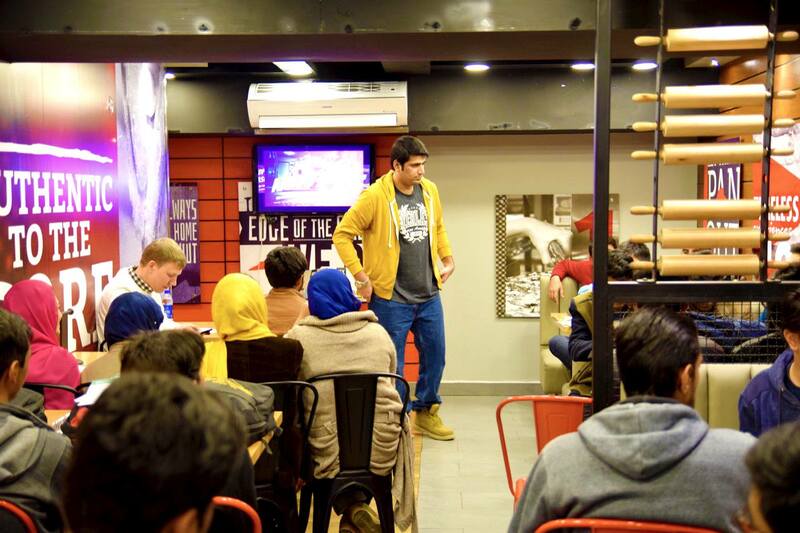 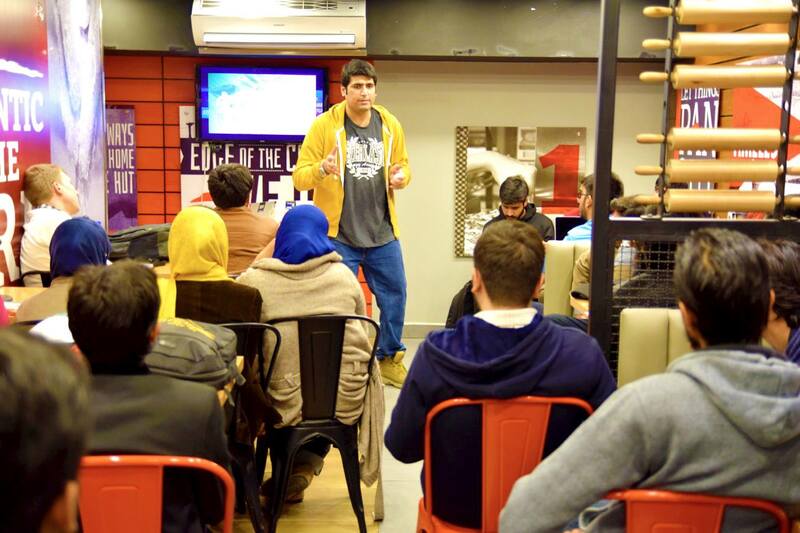 To make the audience care about the community and learn JS, Ahmad started off with a story. 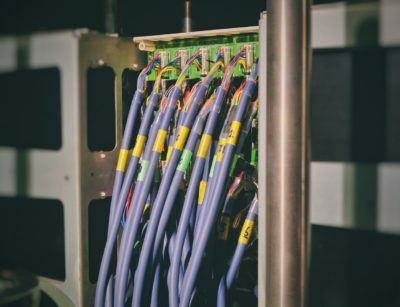 The story of audio/compact cassettes. 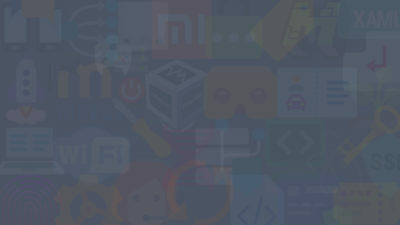 There was a time, this industry worth more than $20 Billion. 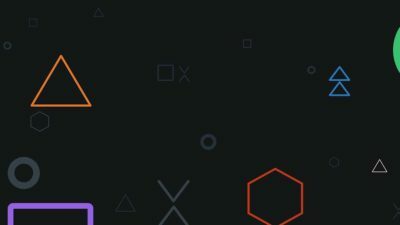 In 10 years, it smoked up to $WTF.  Turning pro is a mindset. 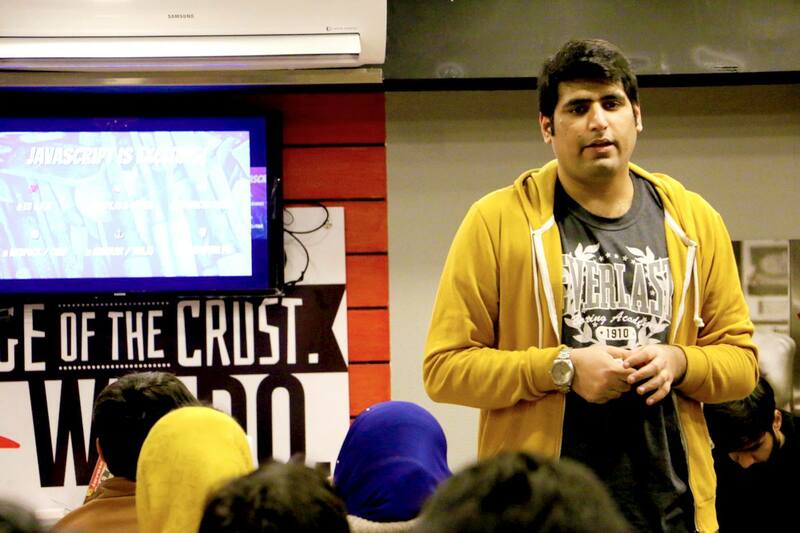 If we’re struggling with fear, procrastination, self-doubt,— the problem is, we’re thinking like amateurs. 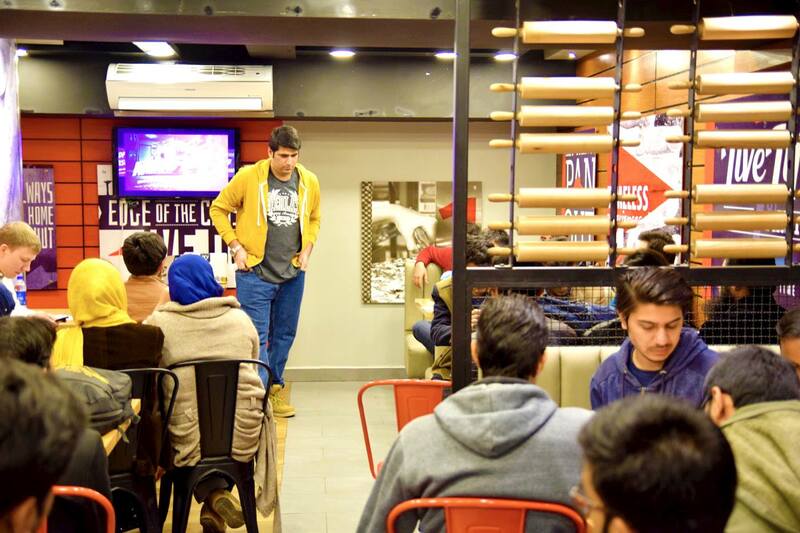 Amateurs don’t show up. 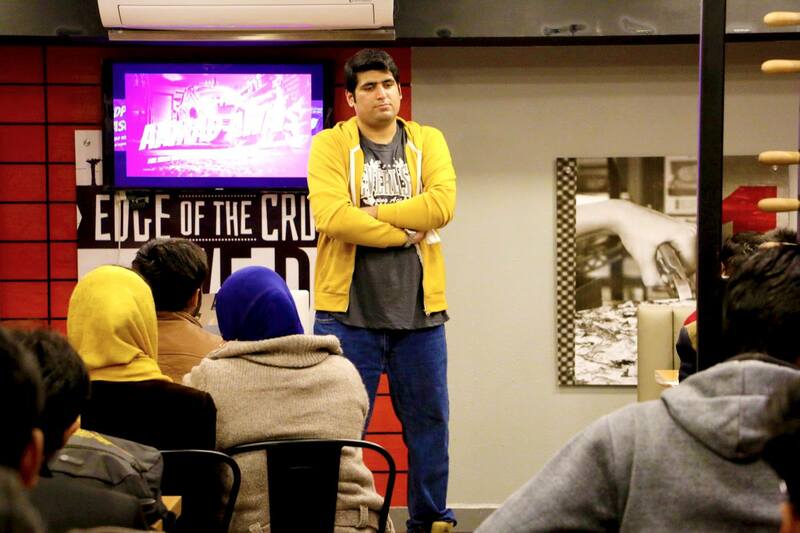 Amateurs crap out. 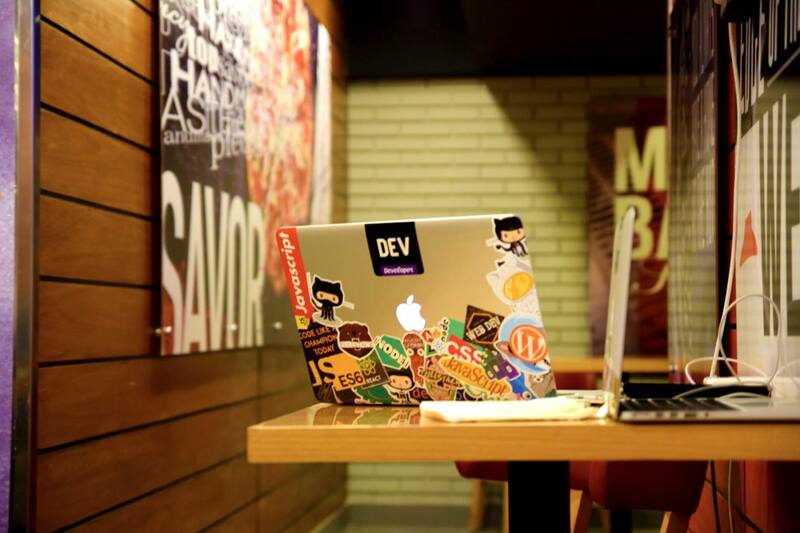 The pro thinks differently. 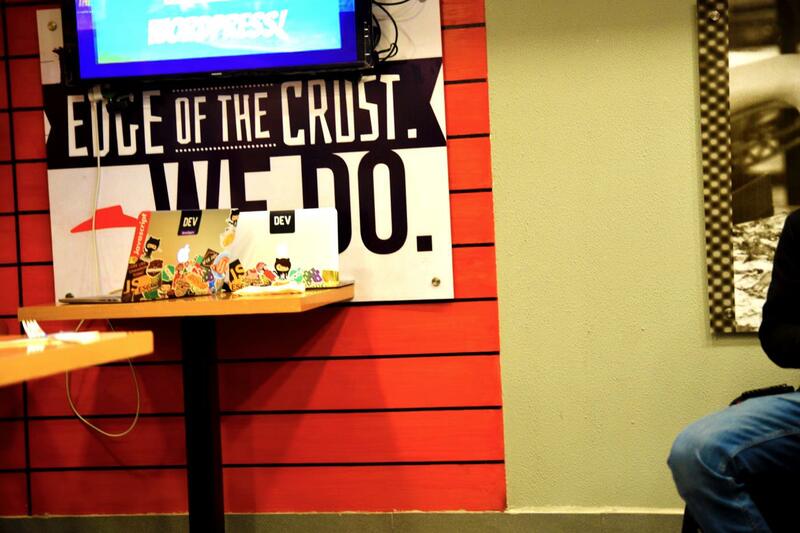 He shows up, he does his work, he keeps on truckin’, no matter what! 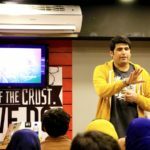 In the latter part of his talk, he introduced the audience to ESLint + Prettier and how these tools can help you write better code. 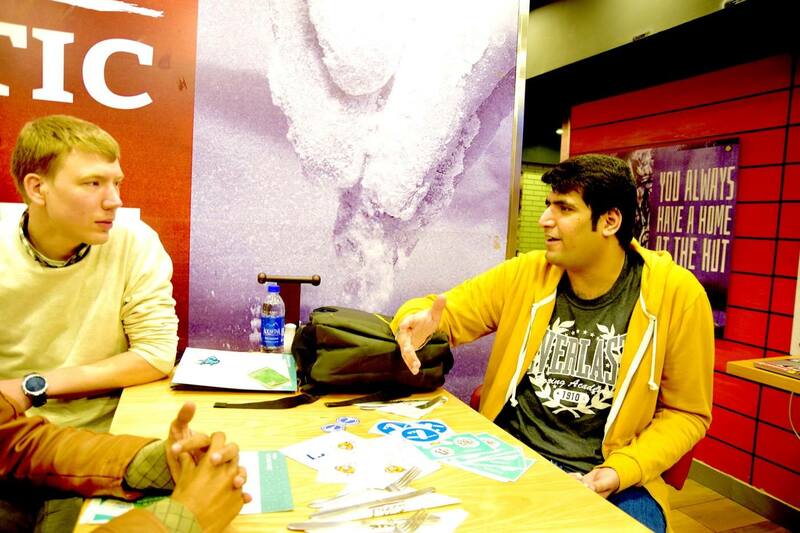 He said start contributing to the open source by starting small. 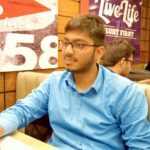 He backed the argument by his own story of using VSCode. 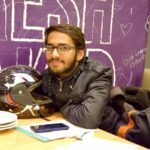 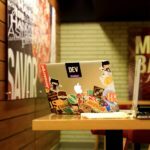 He started using VSCode, did little tweaks according to his needs and open sourced them, along with hundreds of other projects. 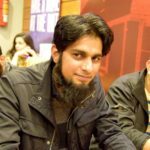 💯 Gutenberg & WordPress Themes: One of the queries was related to how Gutenberg is going to effect theme reviewing process at WordPress? 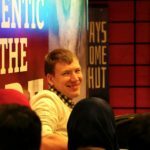 Ulrich shared that they are still having a discussion on this topic. 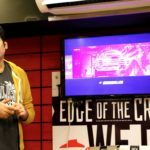 He further elaborated, themes are supposed to control the look & feel and don’t mess with the data. 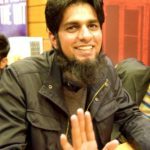 While Gutenberg blocks are about visuals and data both. 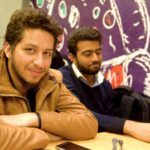 So, standards are yet to be decided on what exactly would be a Gutenberg theme. 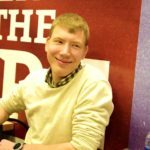 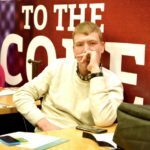 🎯 Theme Reviewing at WordPress: While answering the queries related to theme reviewing at WordPress, Ulrich shared what is it like to be a theme reviewer. 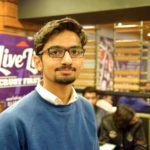 As a theme reviewer, they look for things like security loopholes, proper functioning of theme, and making sure that it doesn’t mess with the data. 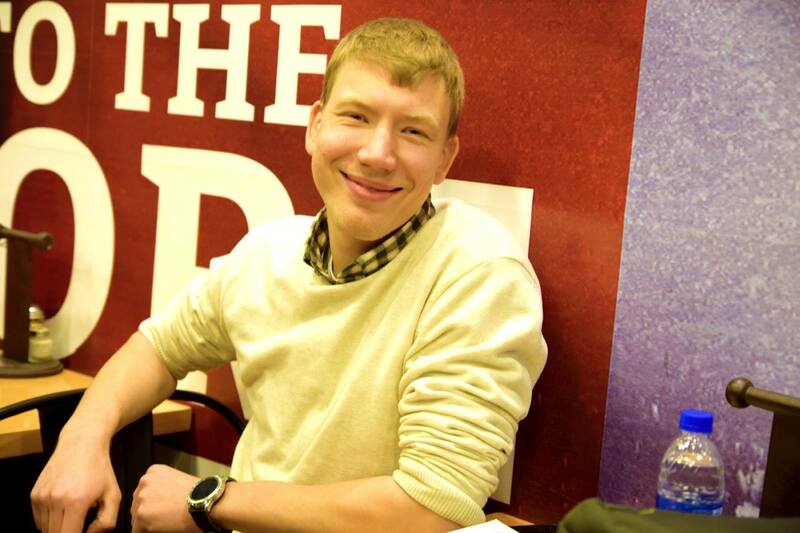 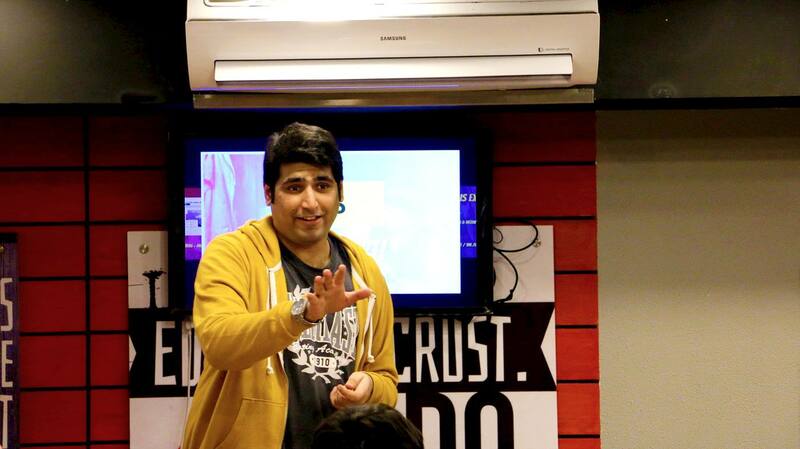 He also shared how one can be a theme reviewer — which was new to many. 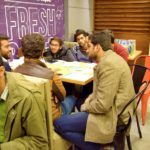 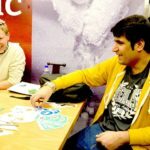 🚀 Personal Development: Several participants had queries related to personal development, organizing local meetups in their cities, and building things. 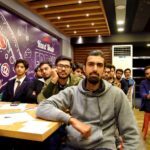 Ahmad advised them to start early, do small things, and keep building stuff. 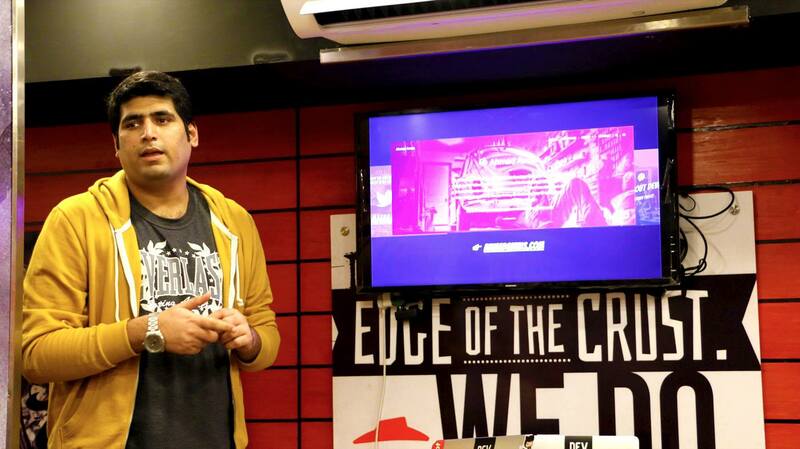 He tried to explain with the analogy that it’s easy to steer a moving car than a standing one. 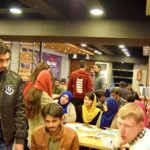 So, once you get started, you can build up stuff. 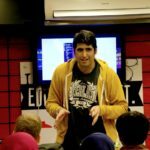 Get at least ten people to care about your solution. 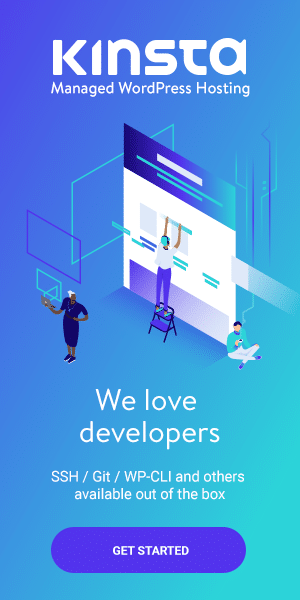 And one day they might end up being your paid clients. 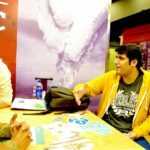 Share what you know. 🍭 Fun Fact: To the surprise of everyone, Ulrich knew the local language – Urdu. 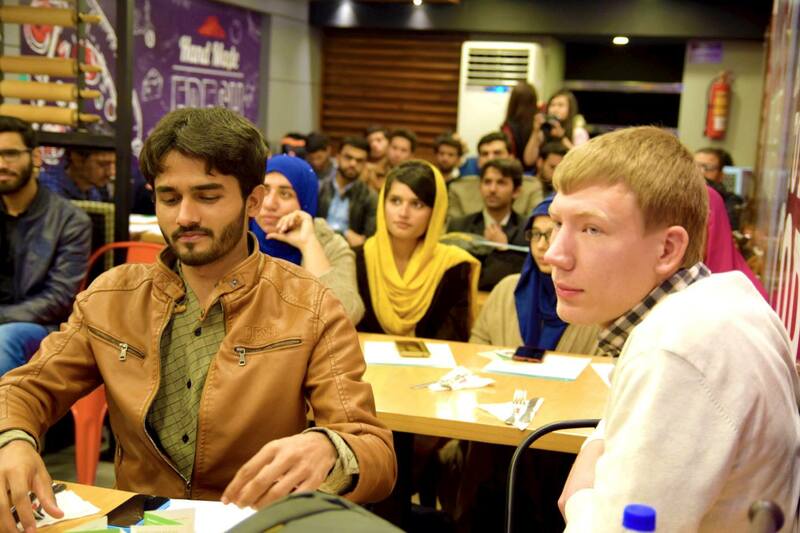 He even to introduced himself with that and answer the queries in Urdu. 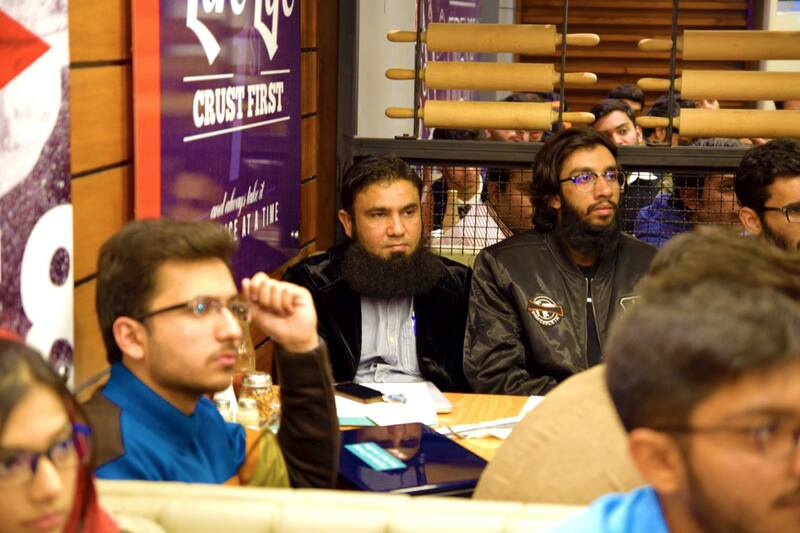 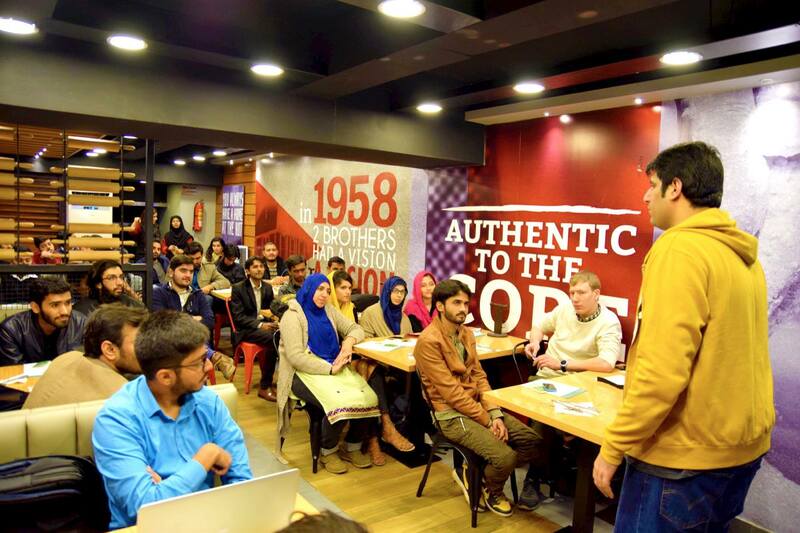 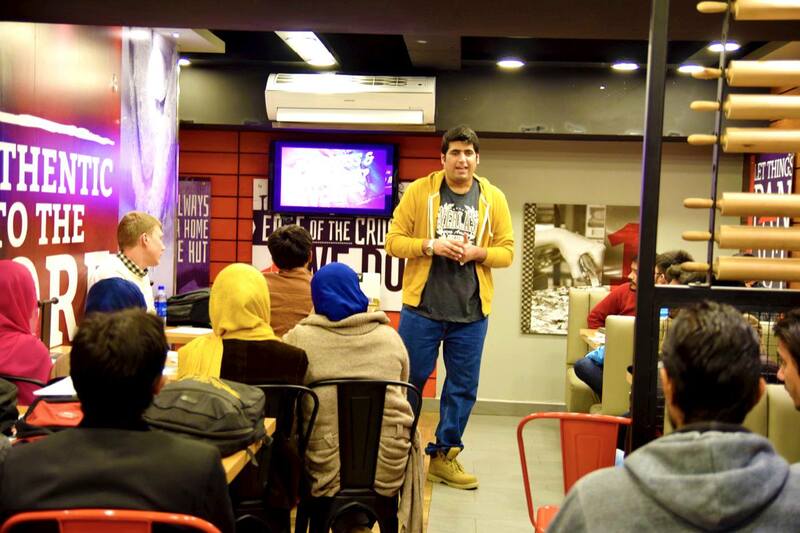 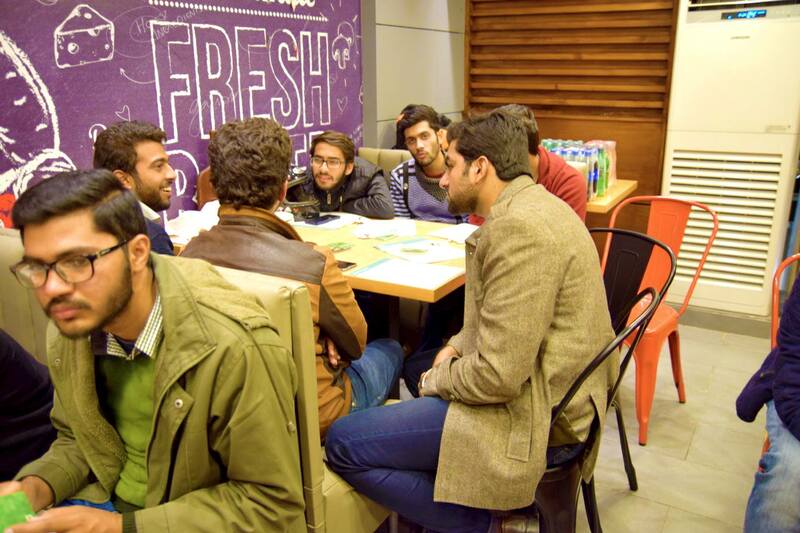 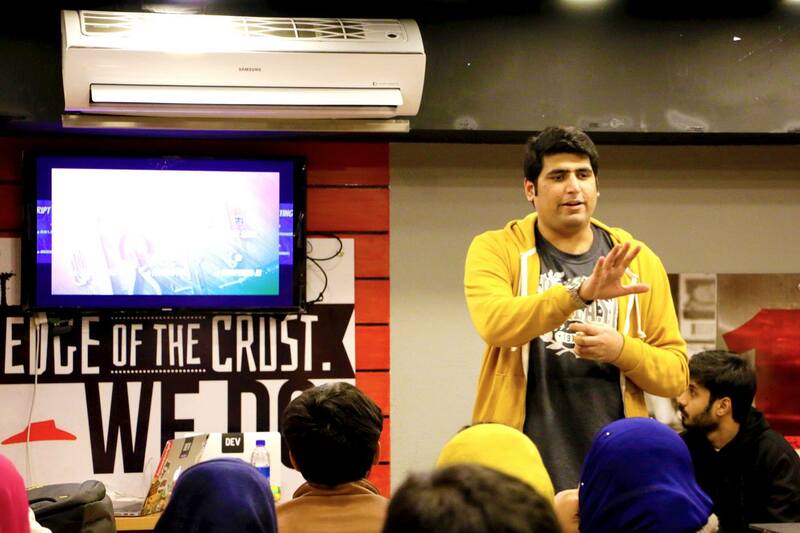 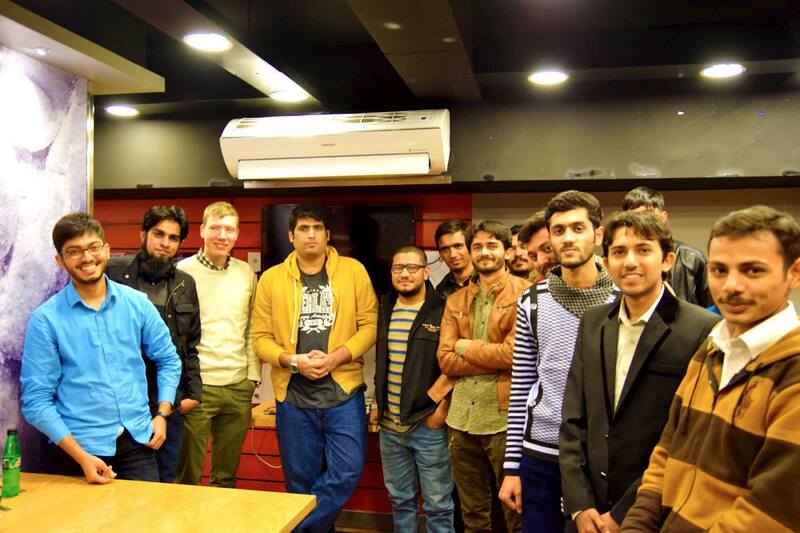 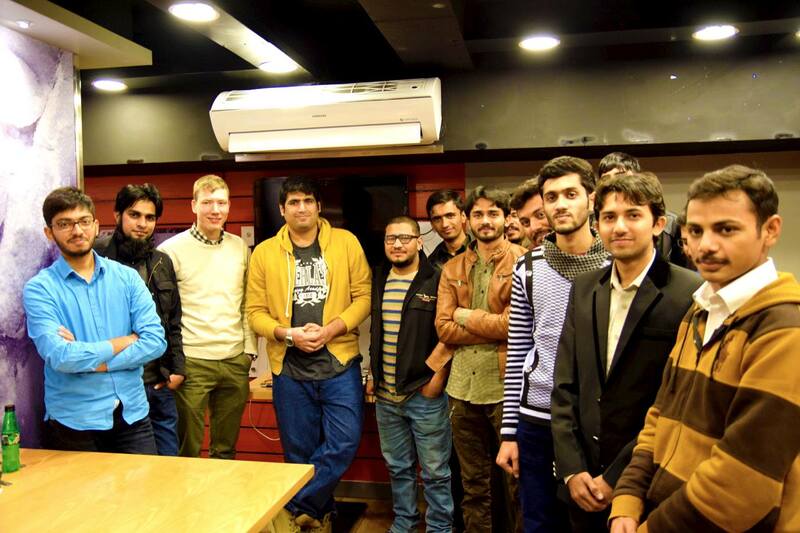 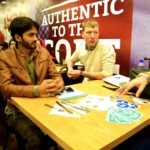 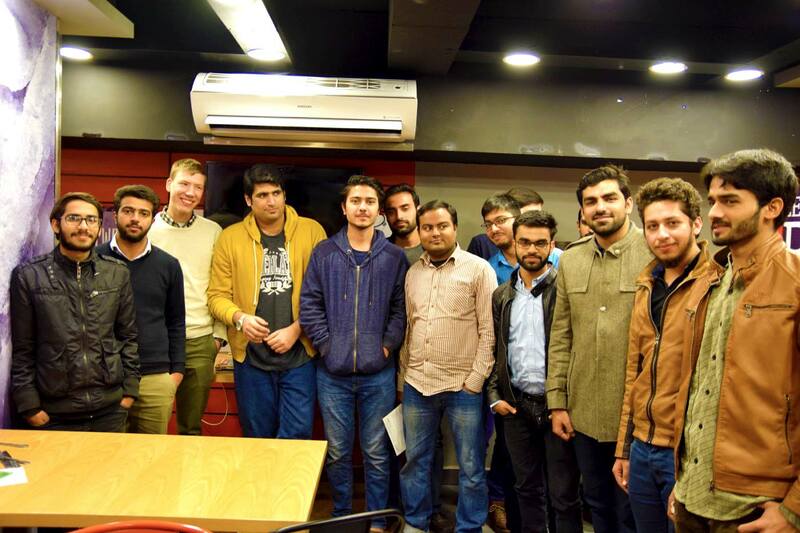 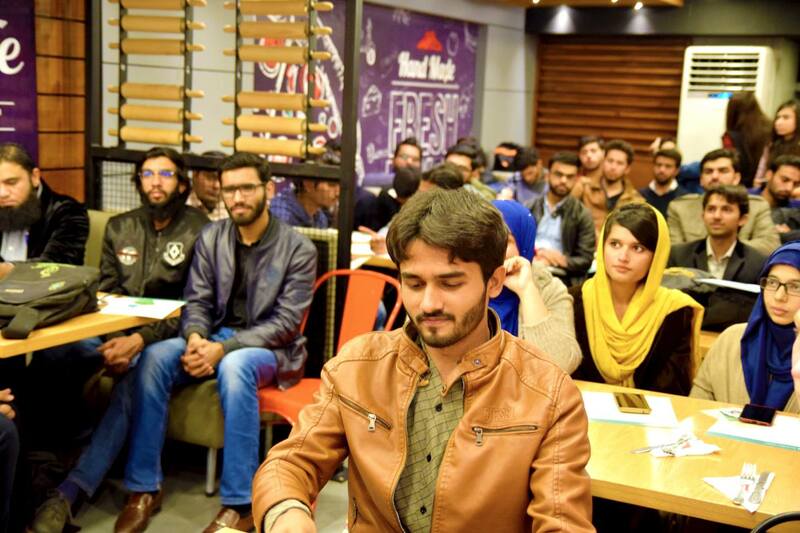 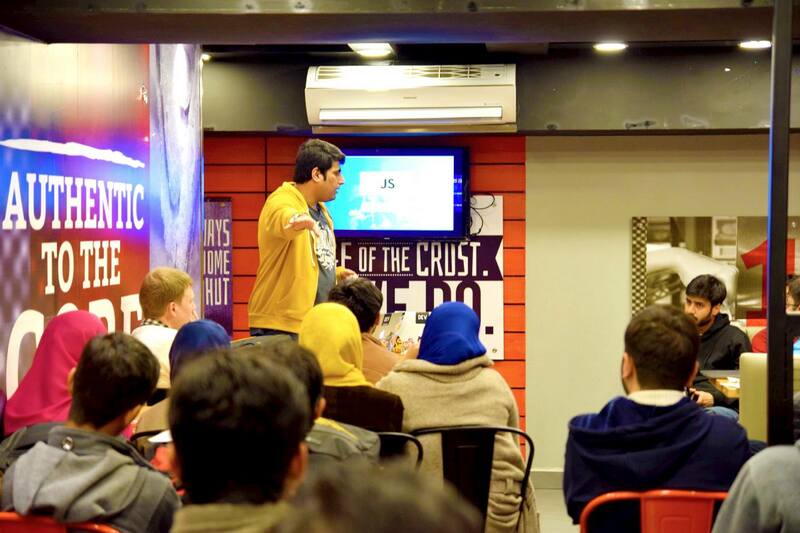 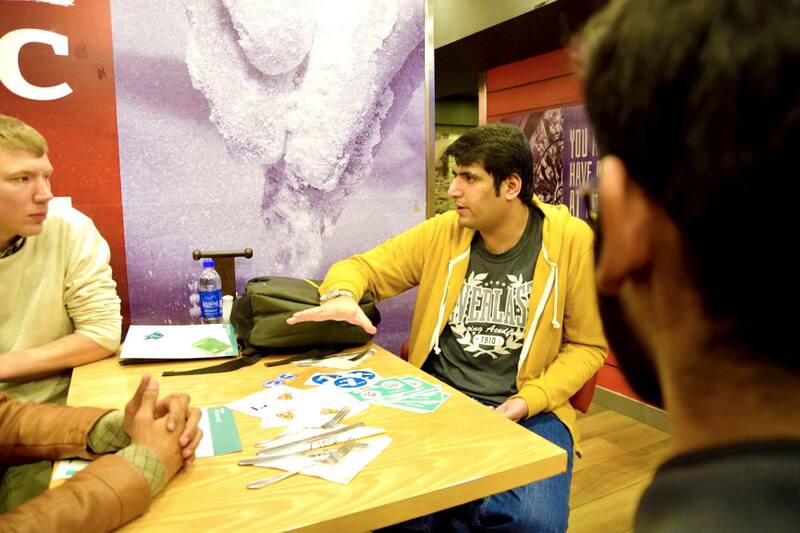 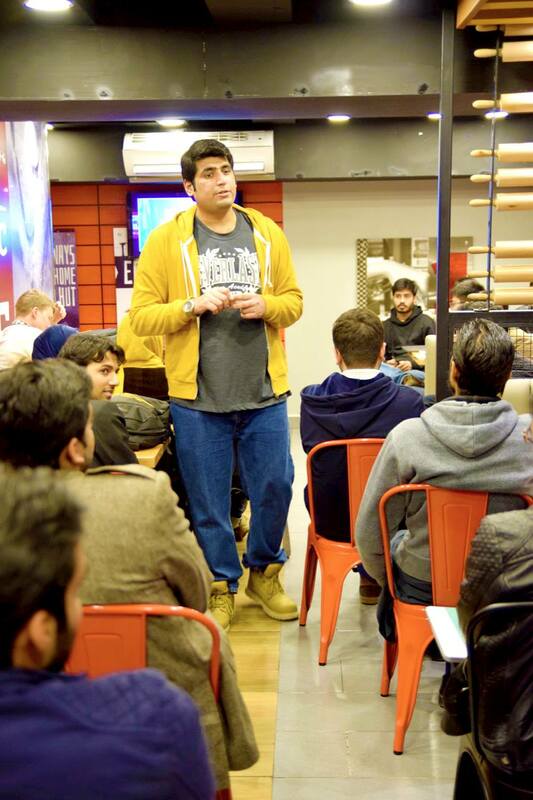 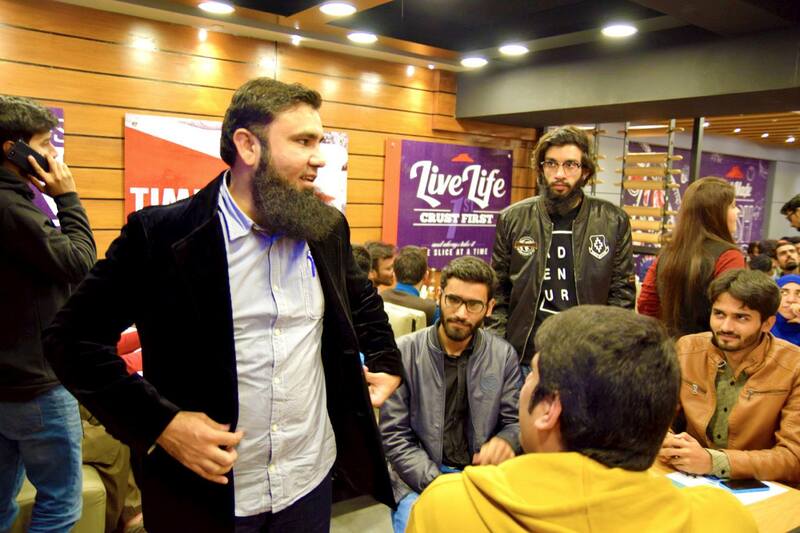 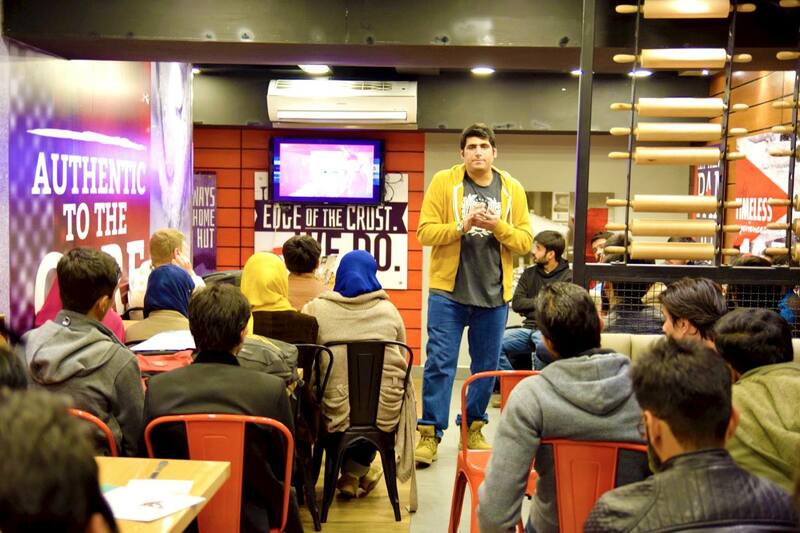 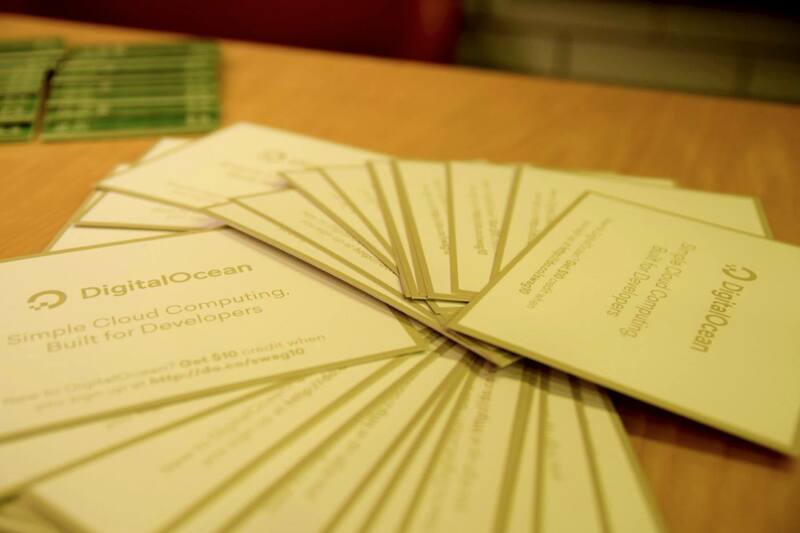 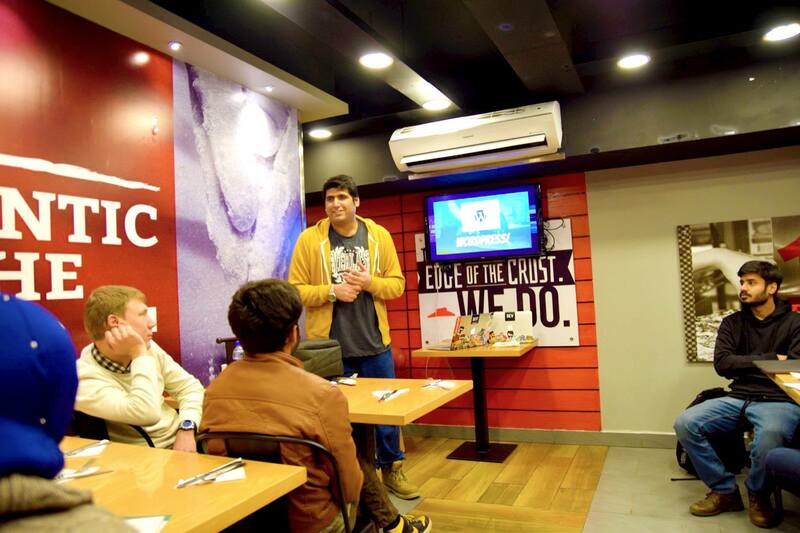 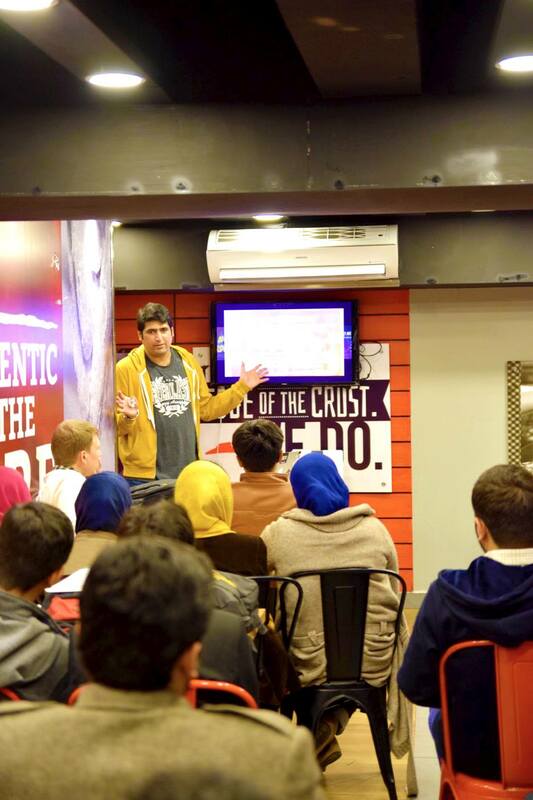 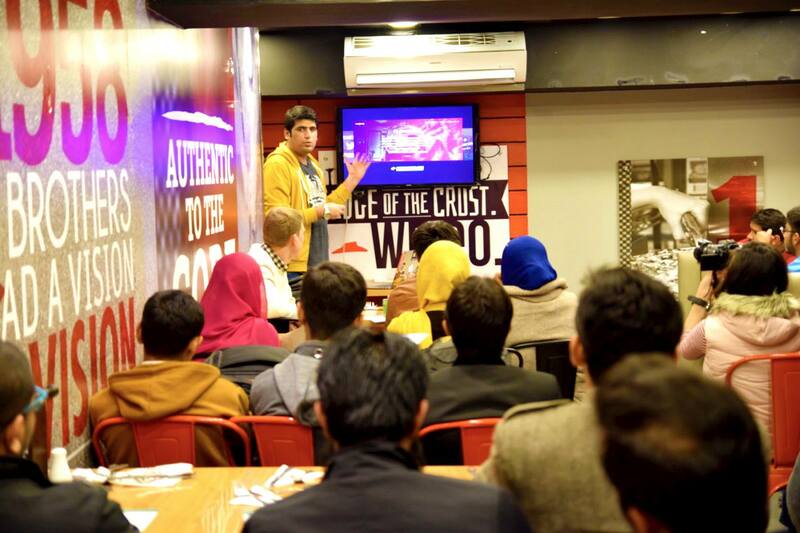 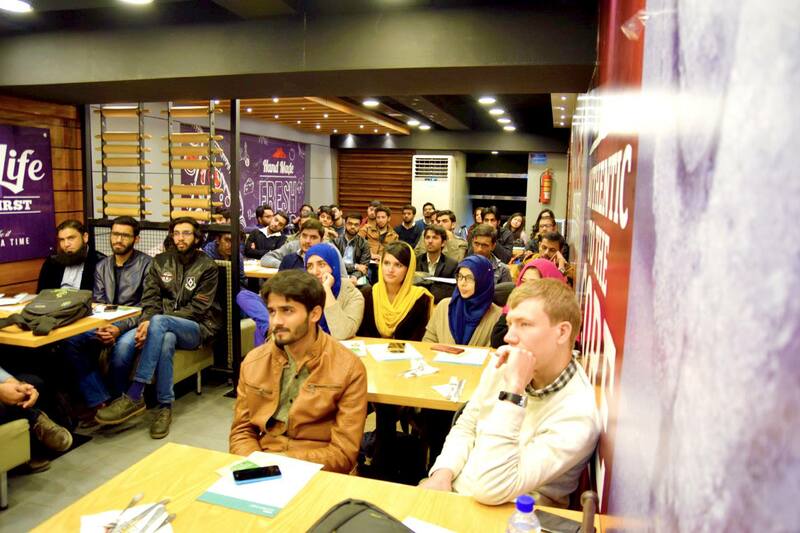 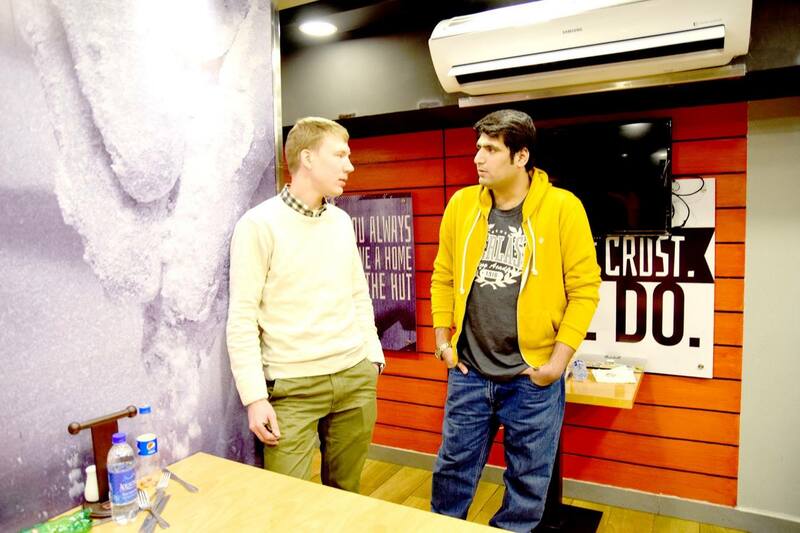 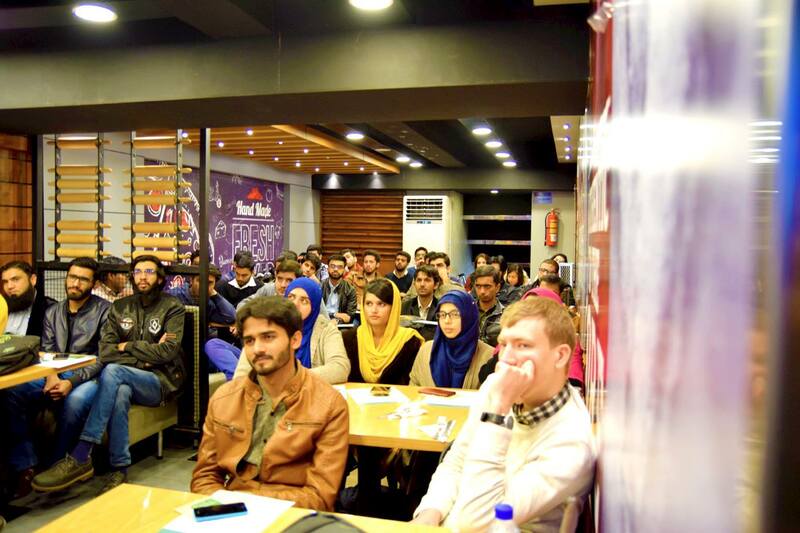 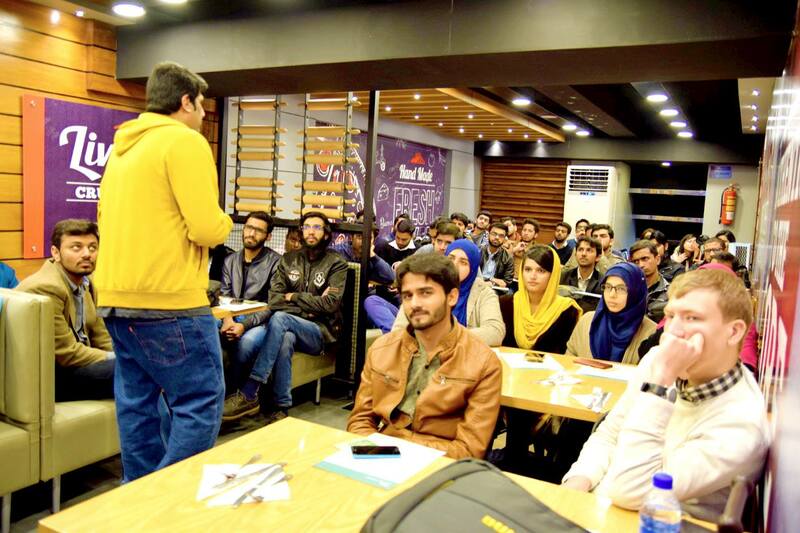 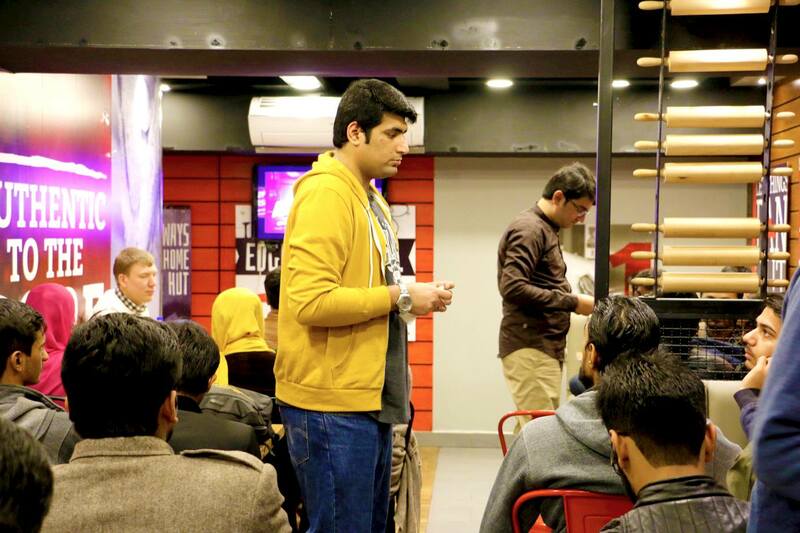 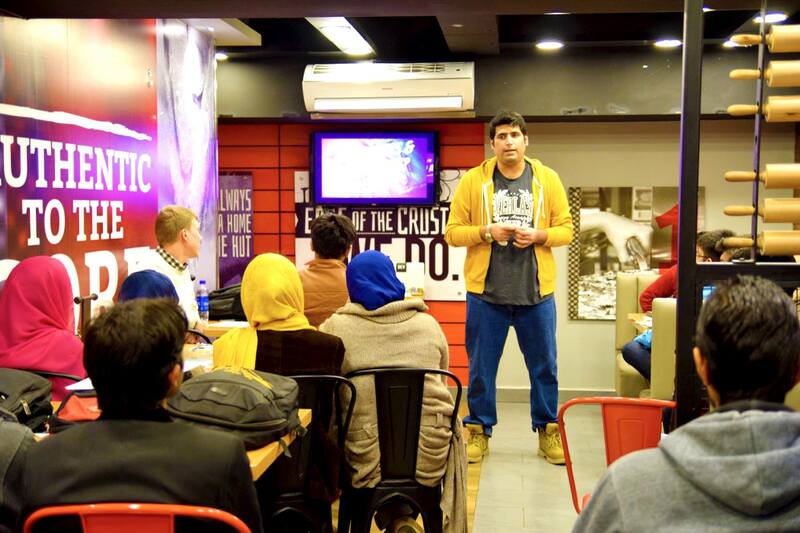 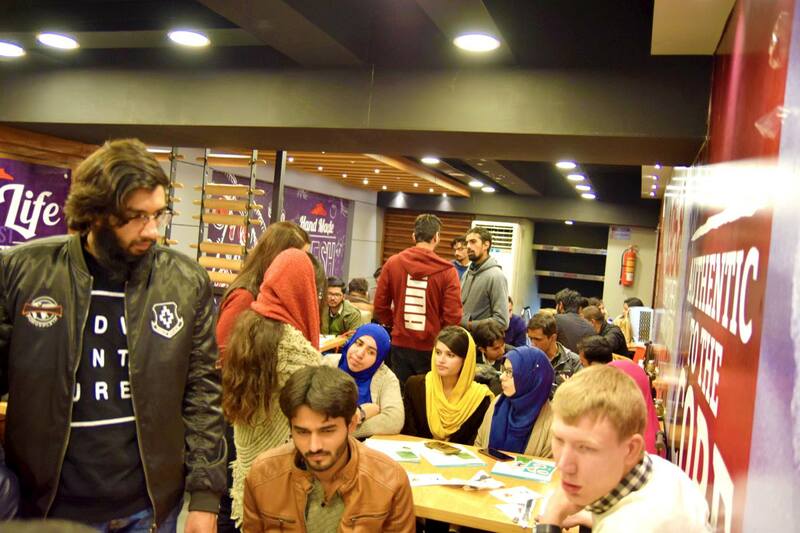 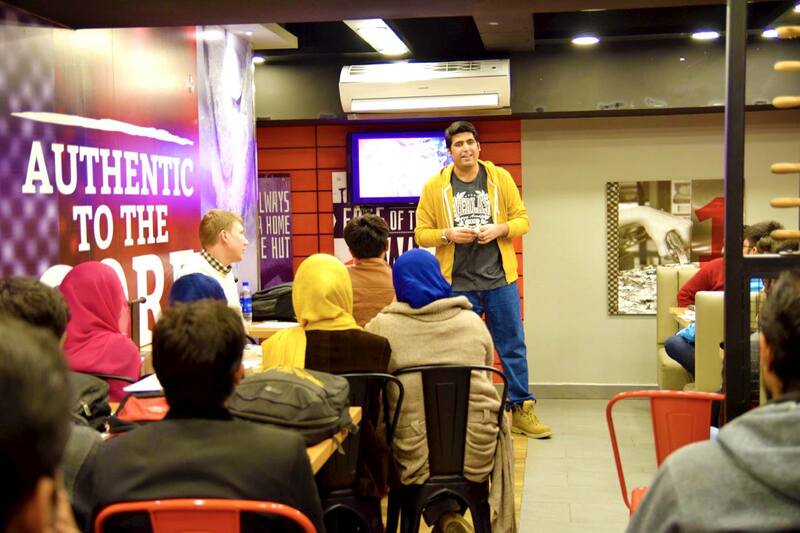 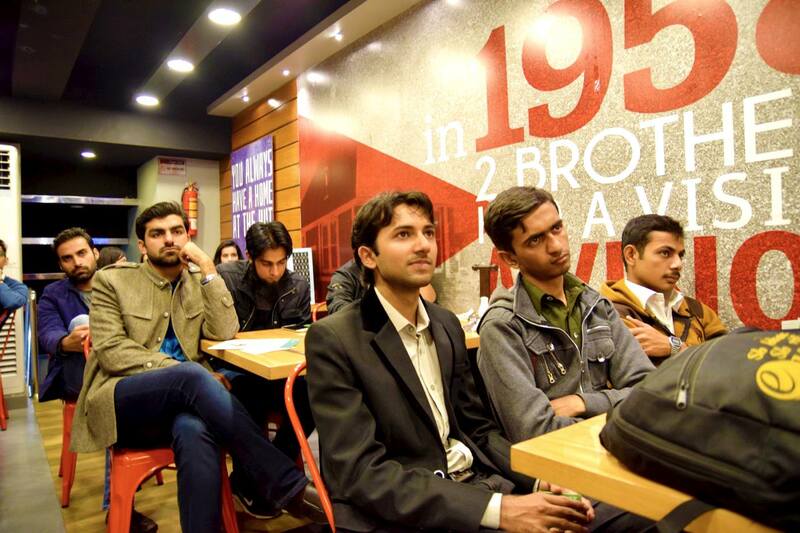 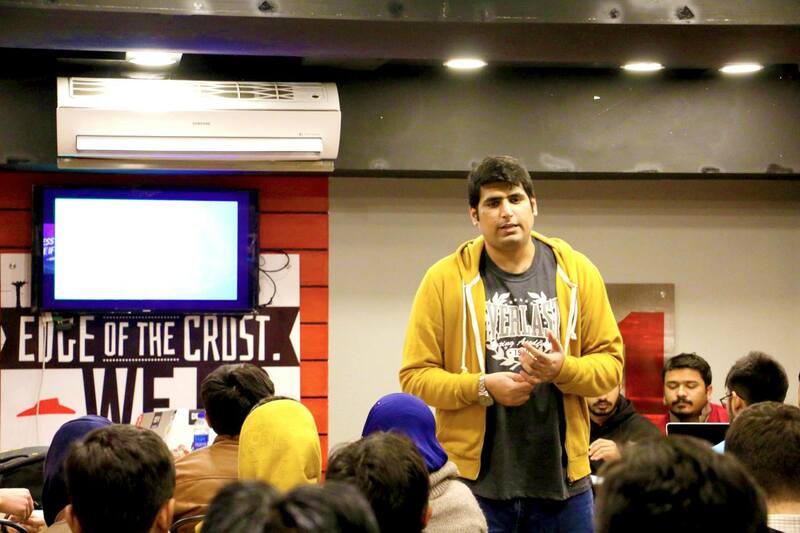 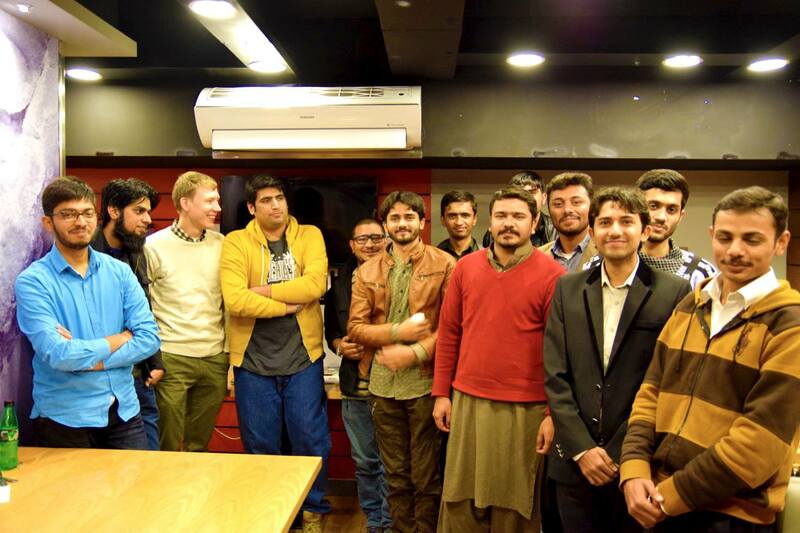 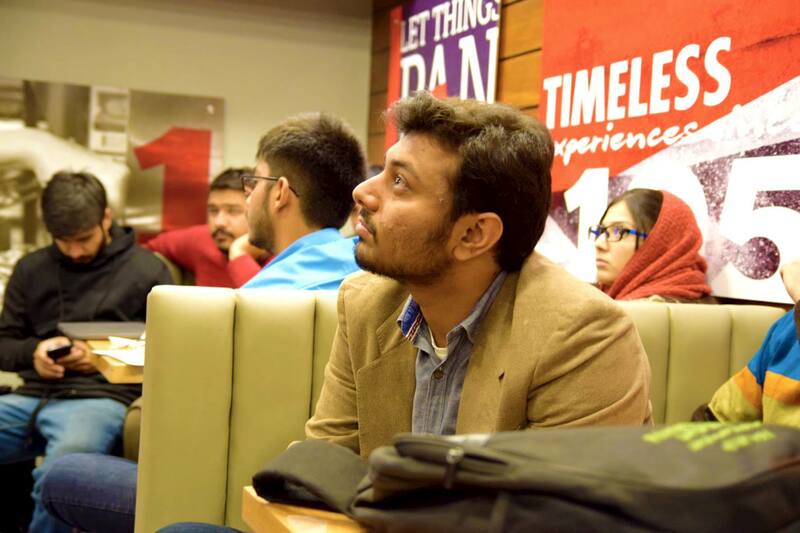 The lead sponsors behind the meetup were DigitalOcean, WPCouple Partners, and WP-Pakistan. 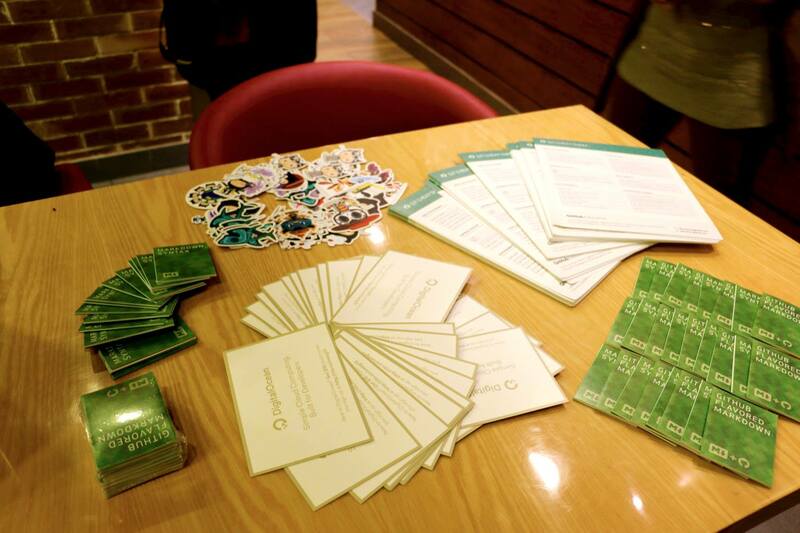 They also sent us some swag for the audience. 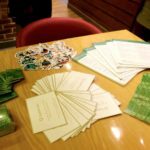 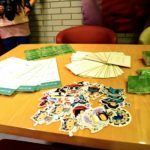 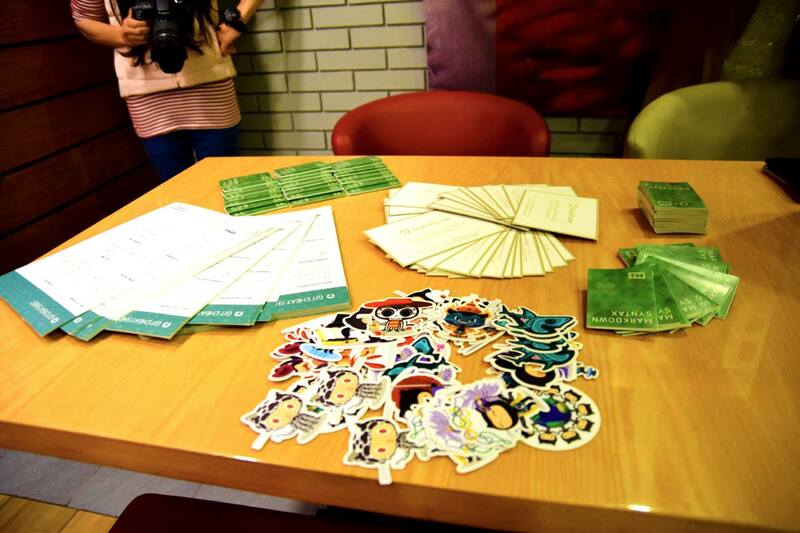 It included cool stickers, Git cheat sheets, and Git guides. 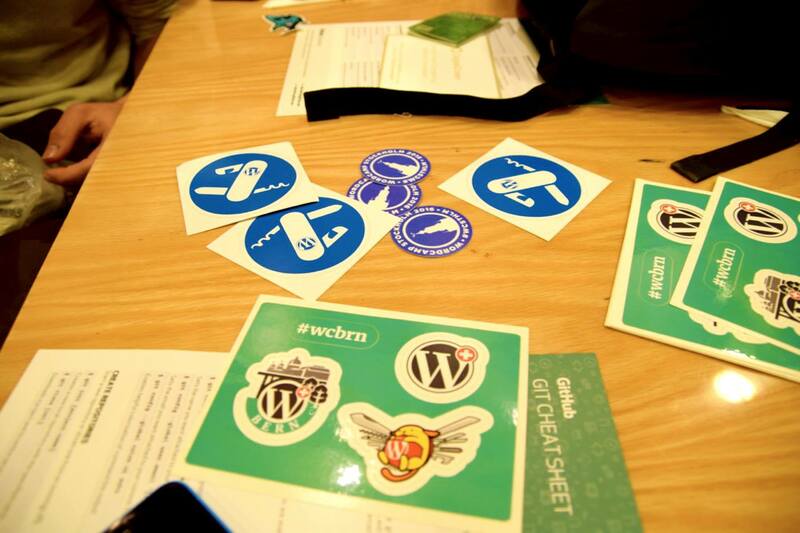 Ulrich also shared some stickers from his time at WordCamp Bern. 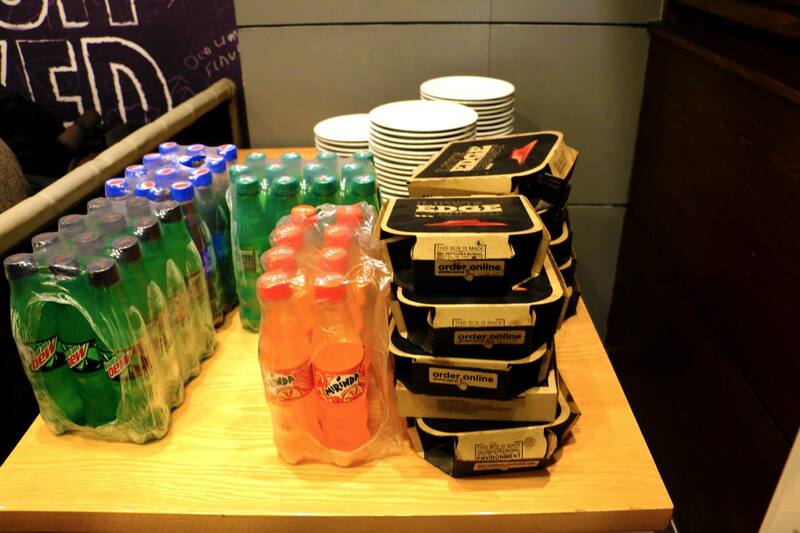 Tasty pizza and garlic bread with soft drinks were served to the audience. 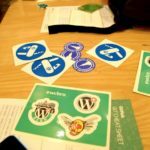 SUB TOPICS: Gutenberg, Theme Reviewing at WordPress, Personal Development, ESLint and Prettier. 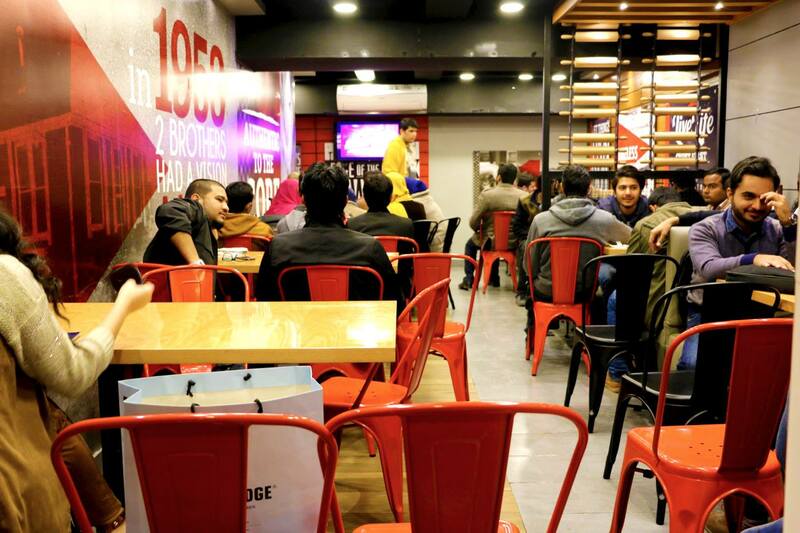 SEATS: 50-60. 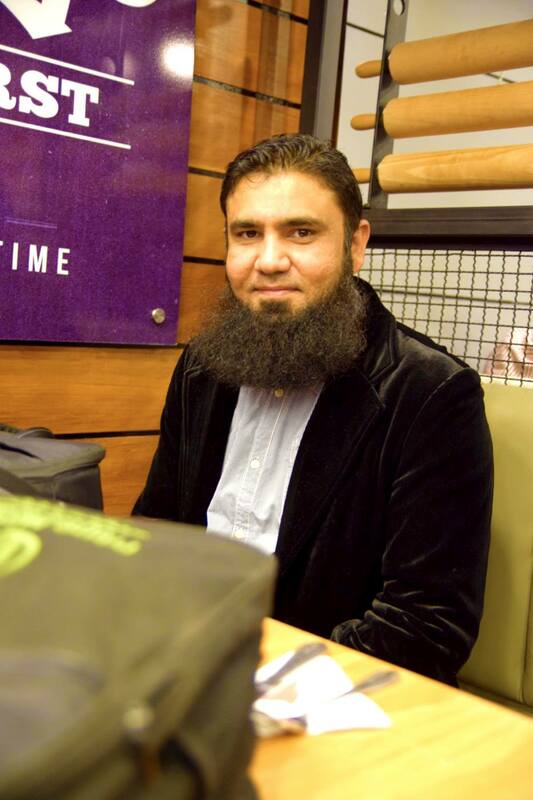 TIME: 1 PM to 3 PM. 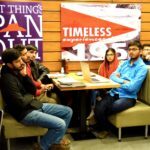 DATE: Saturday — 6-Jan-2018. 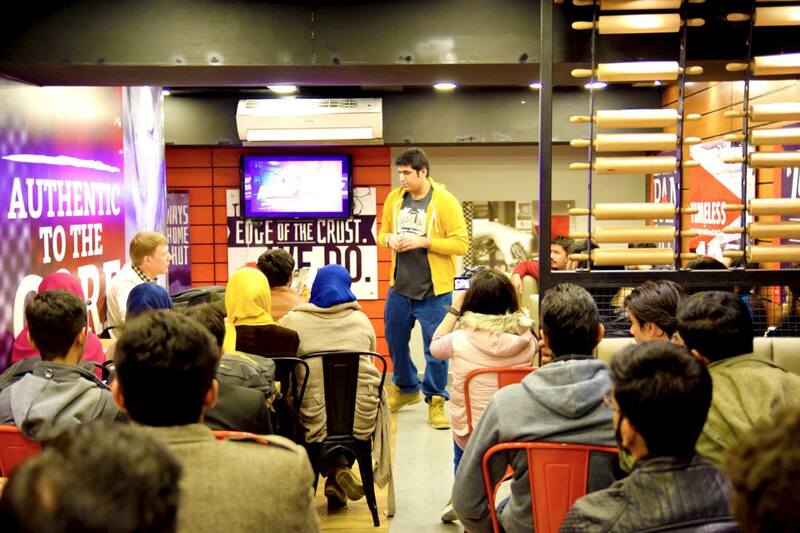 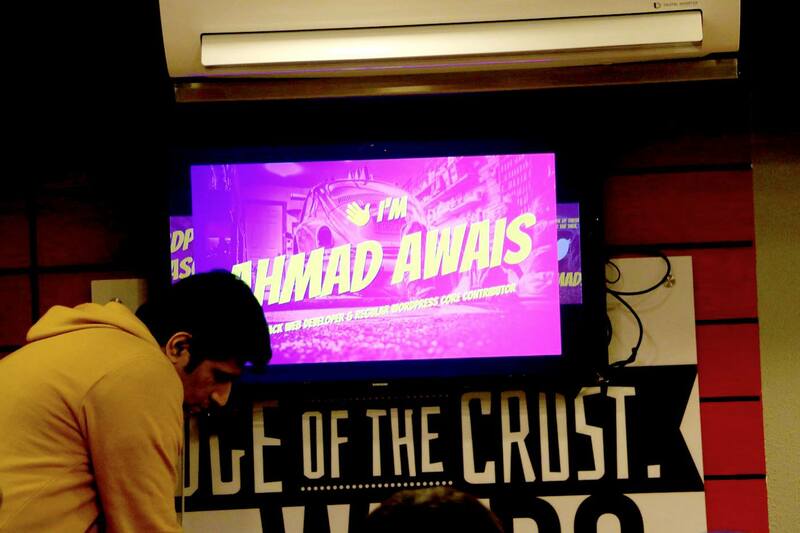 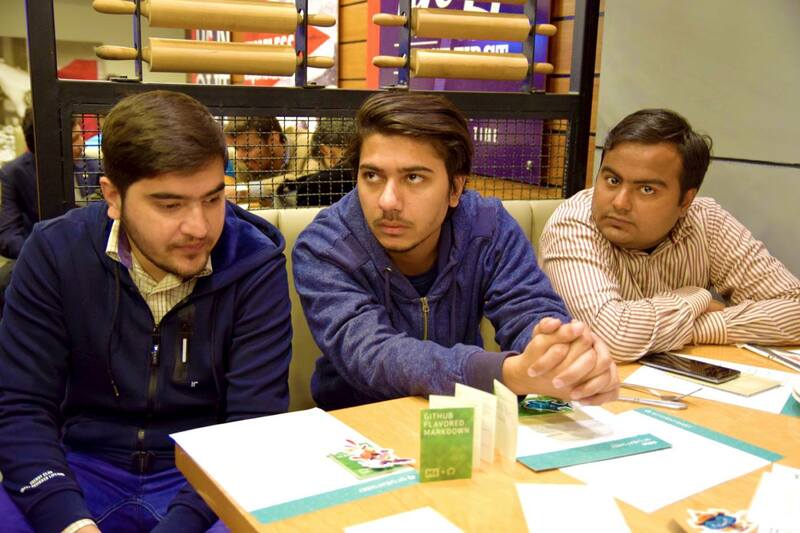 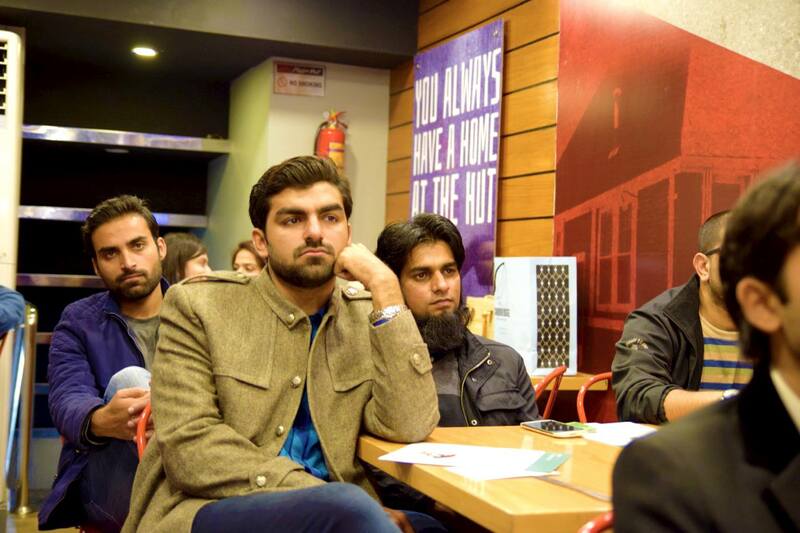 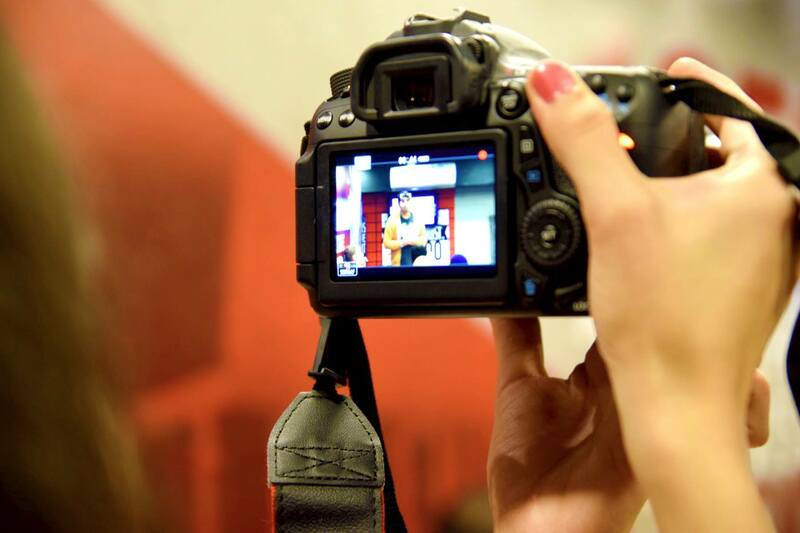 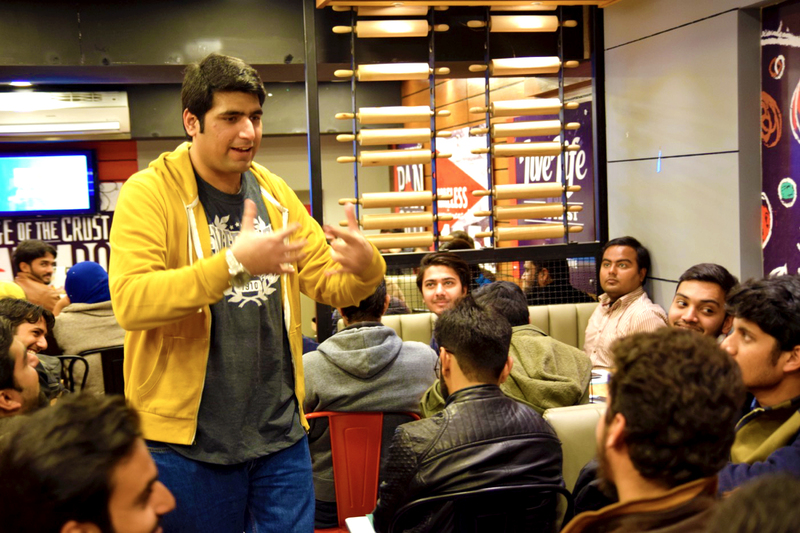 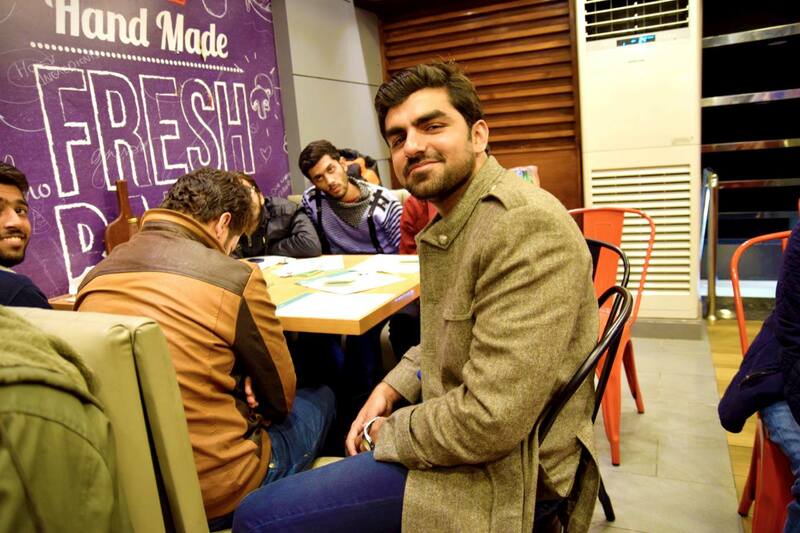 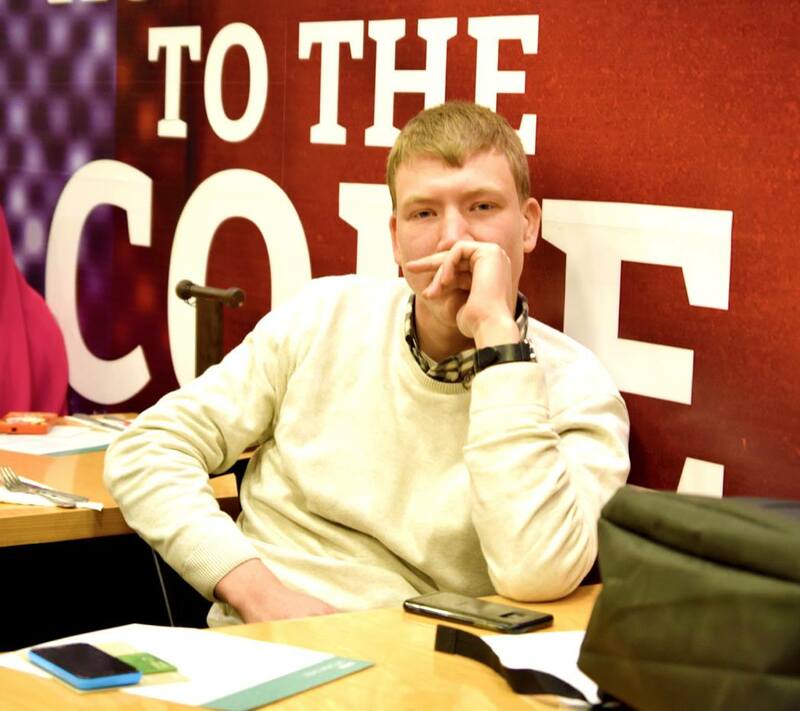 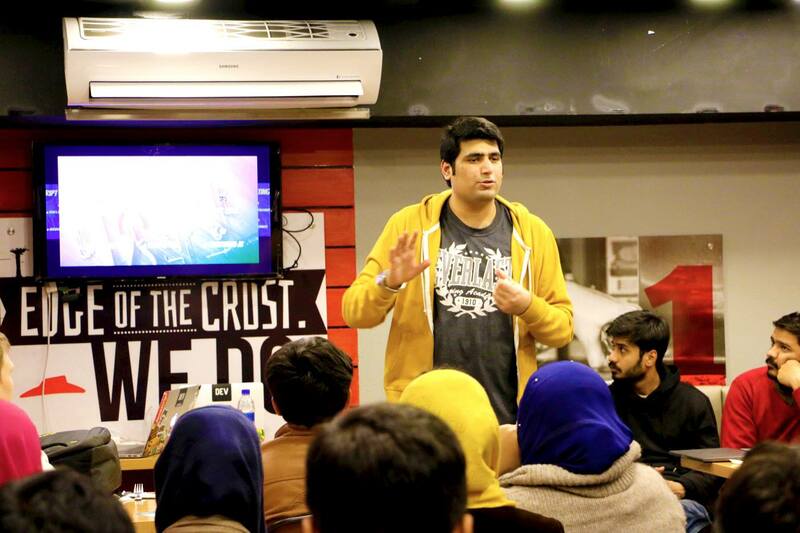 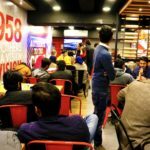 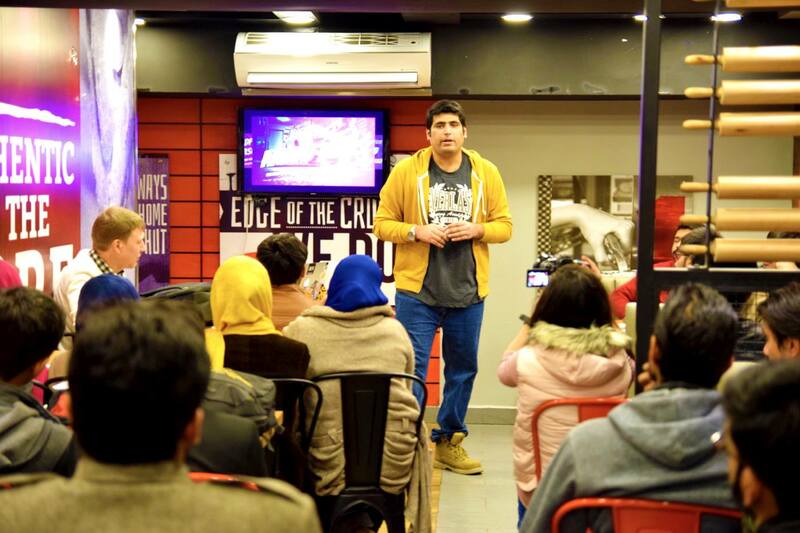 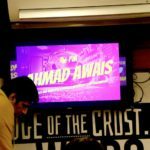 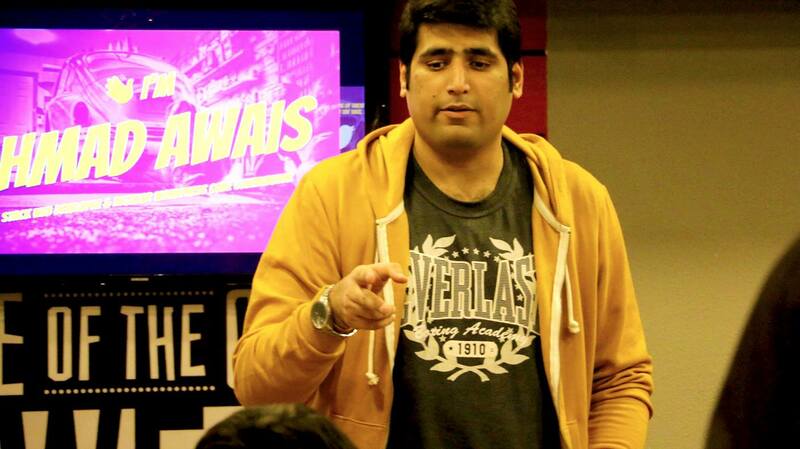 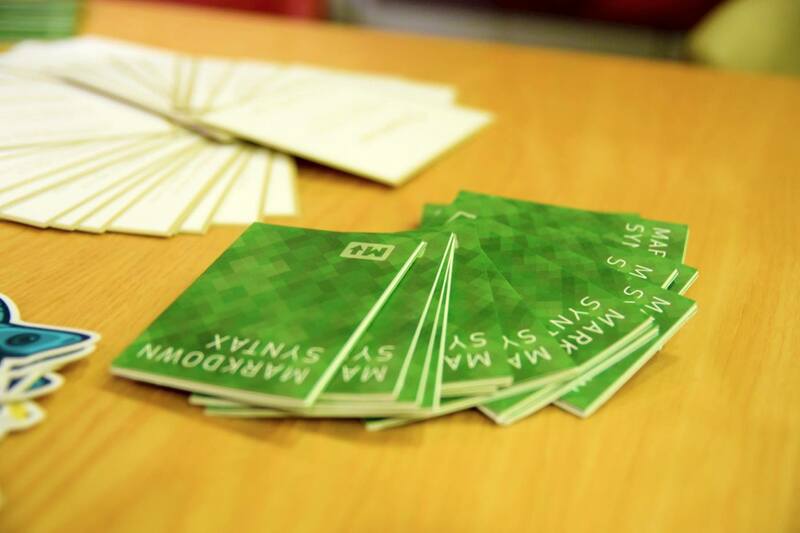 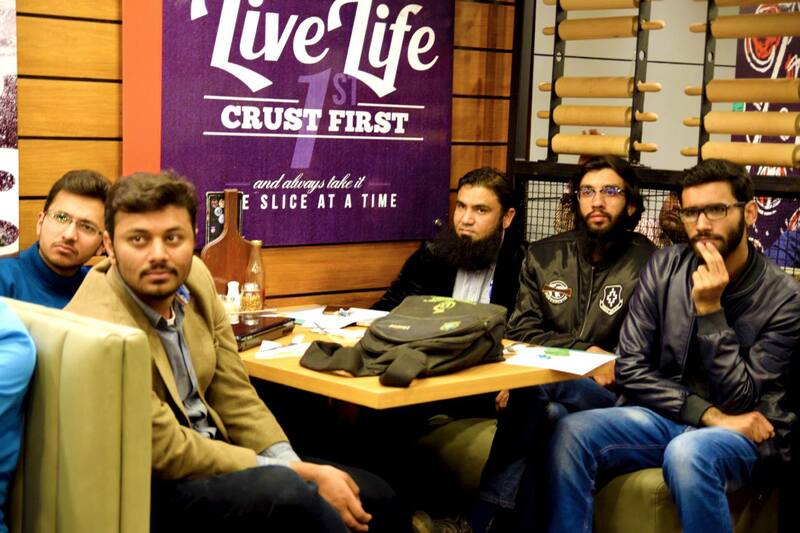 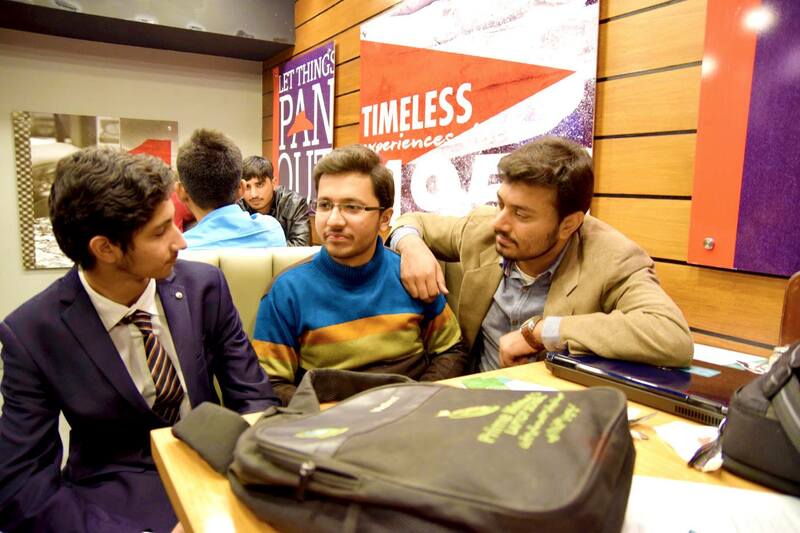 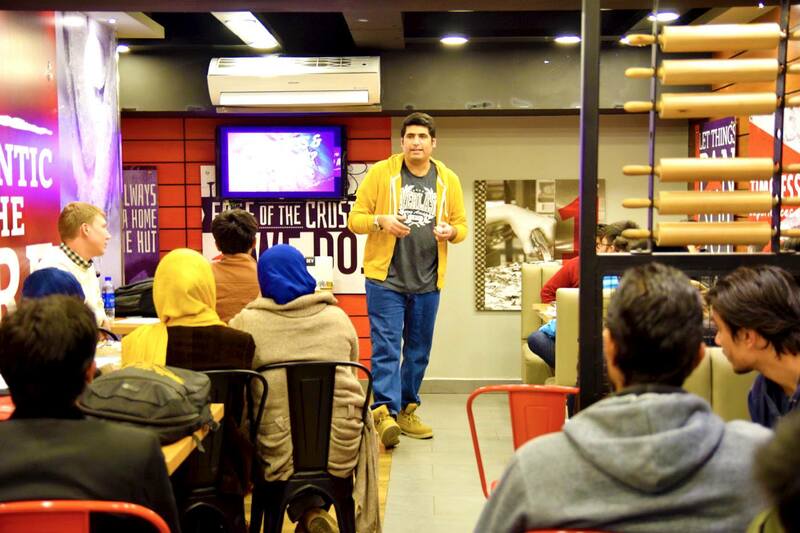 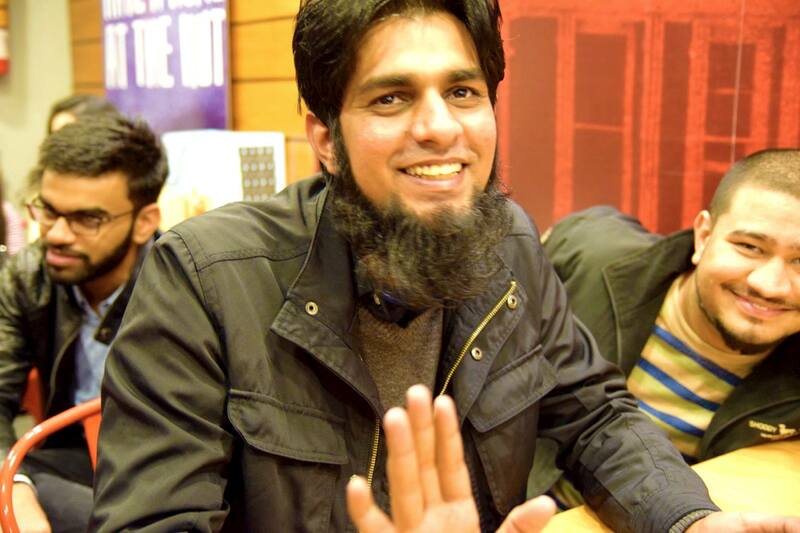 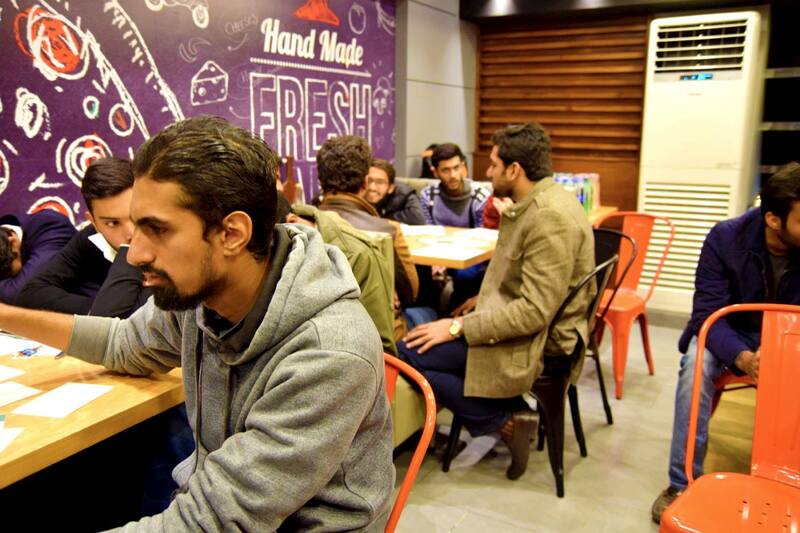 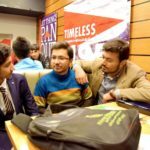 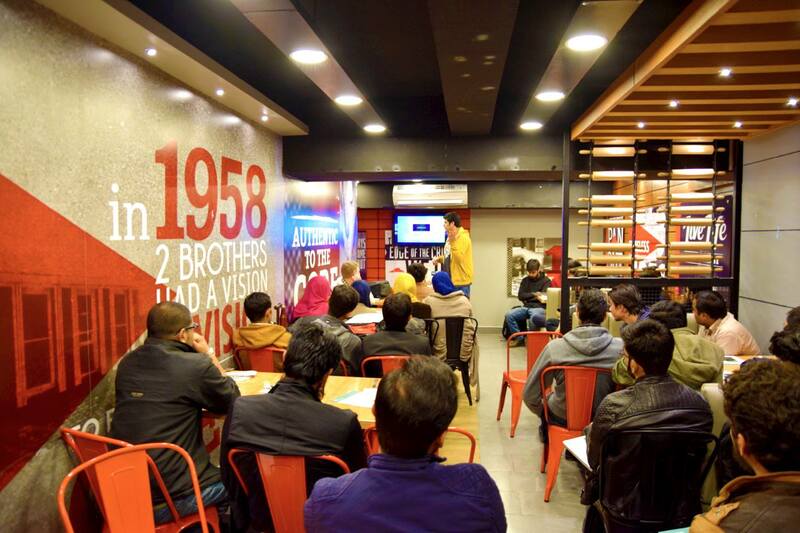 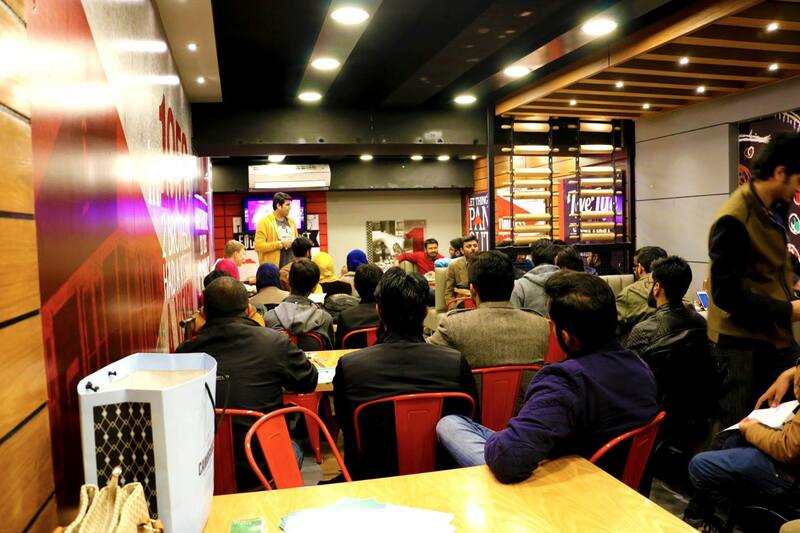 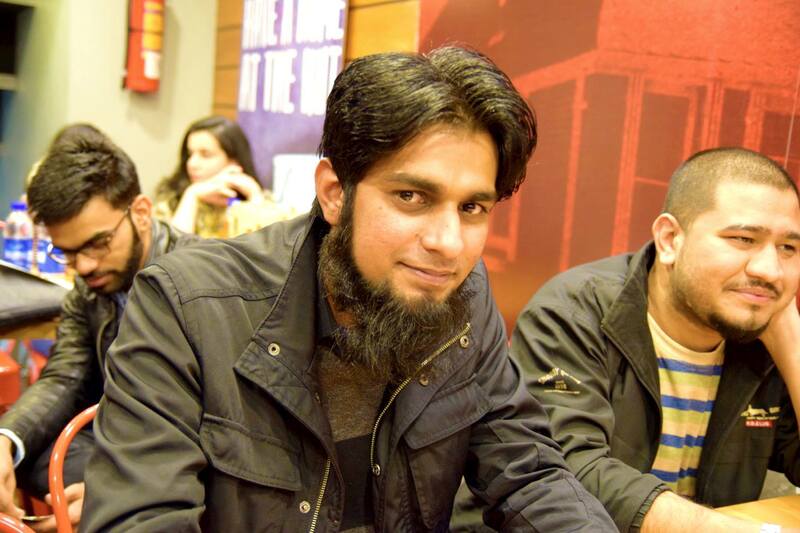 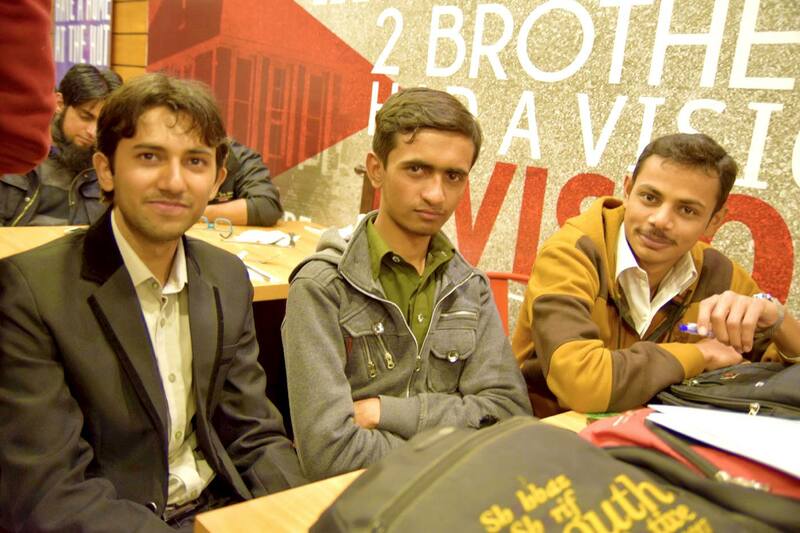 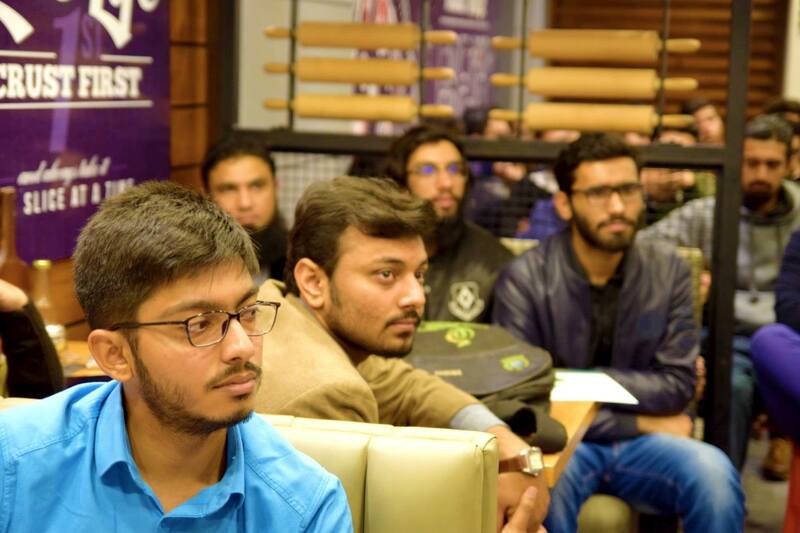 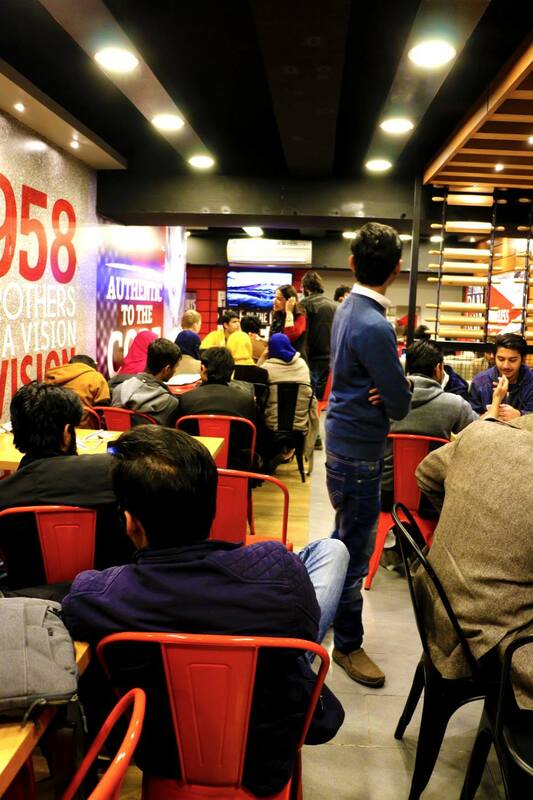 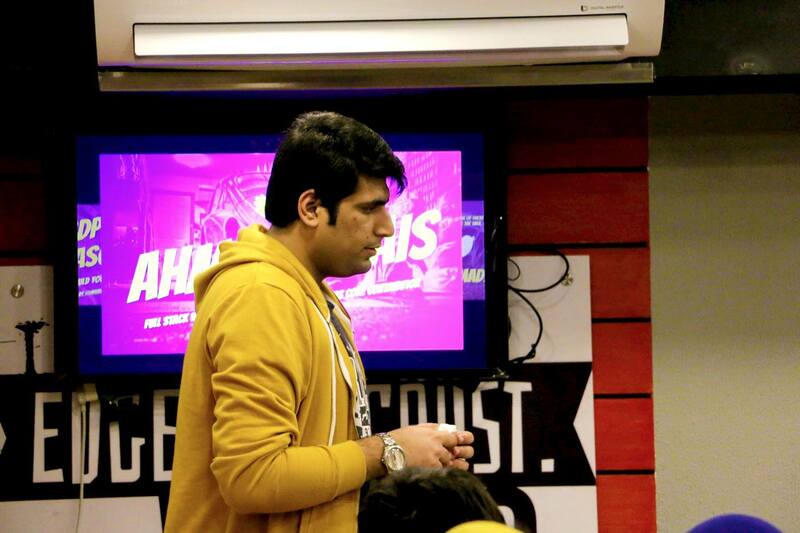 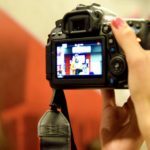 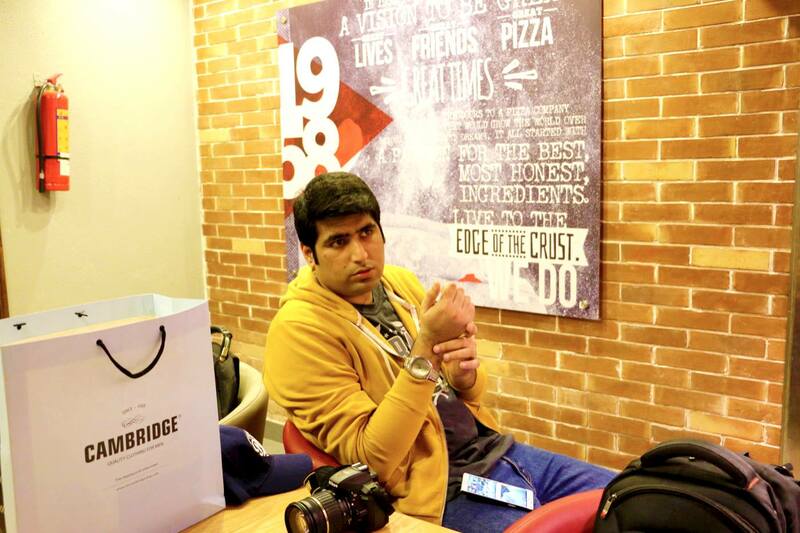 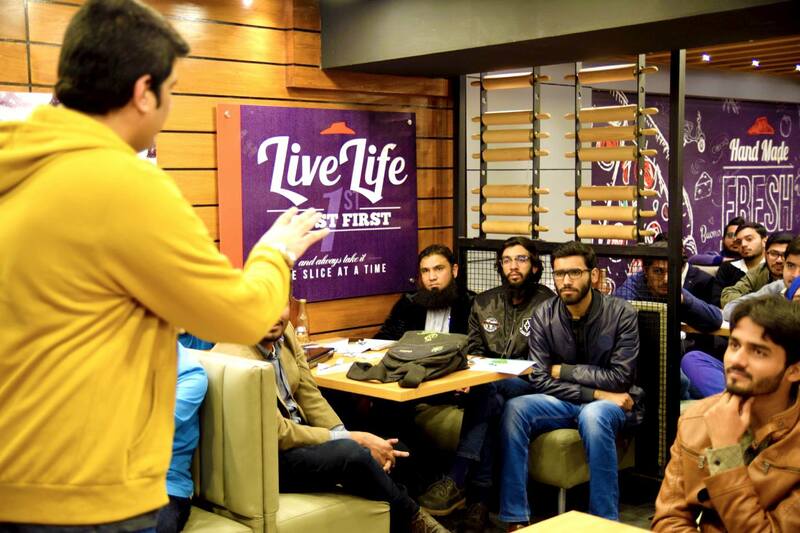 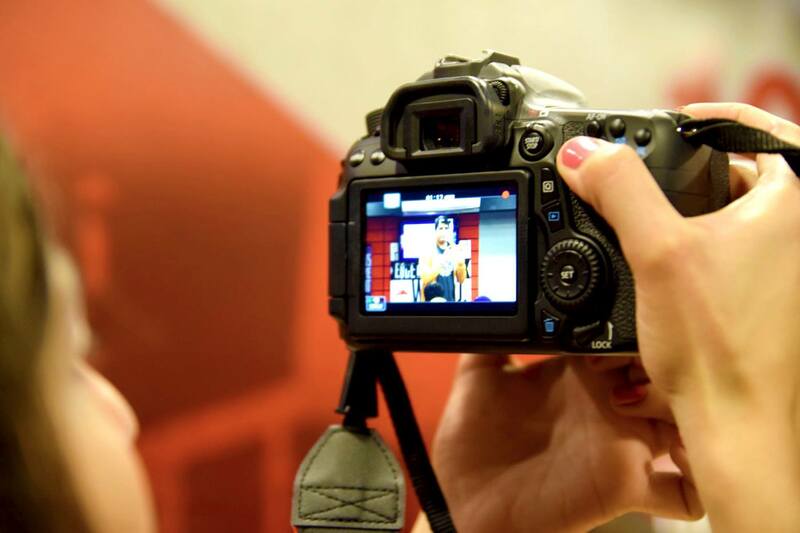 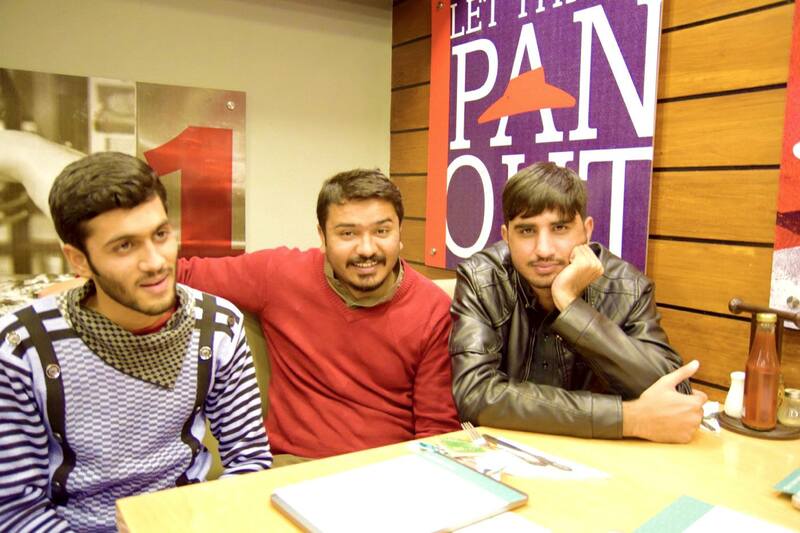 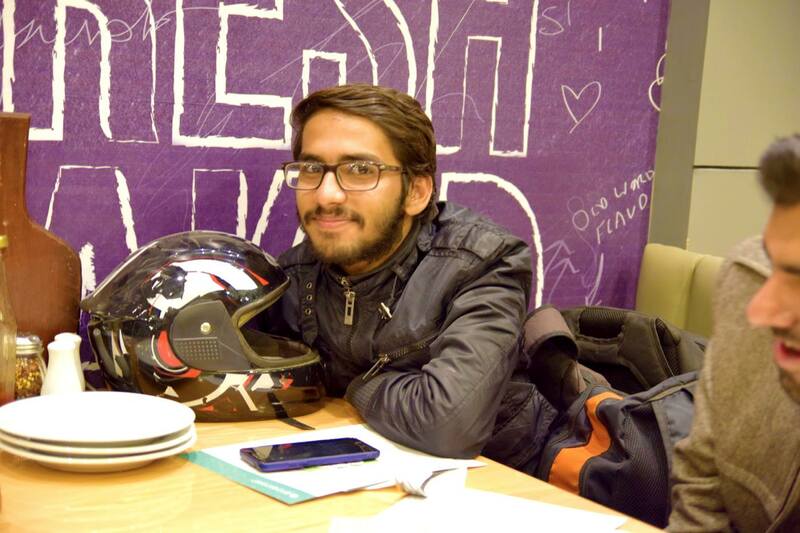 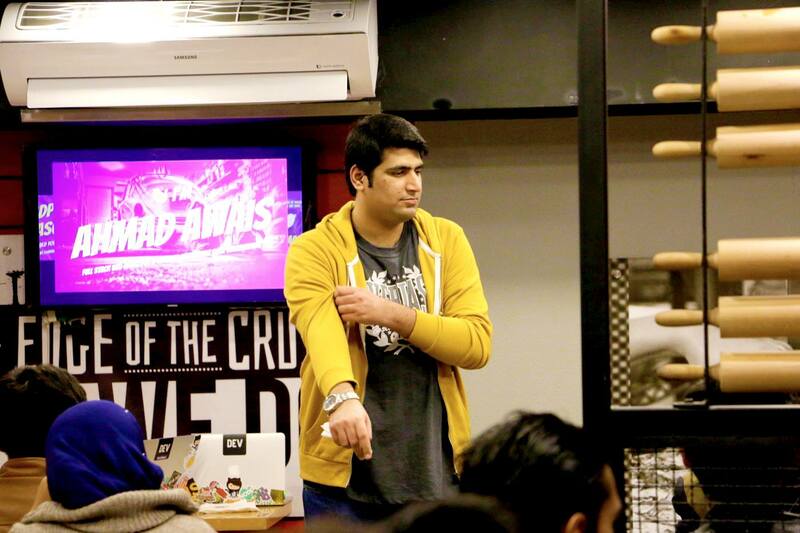 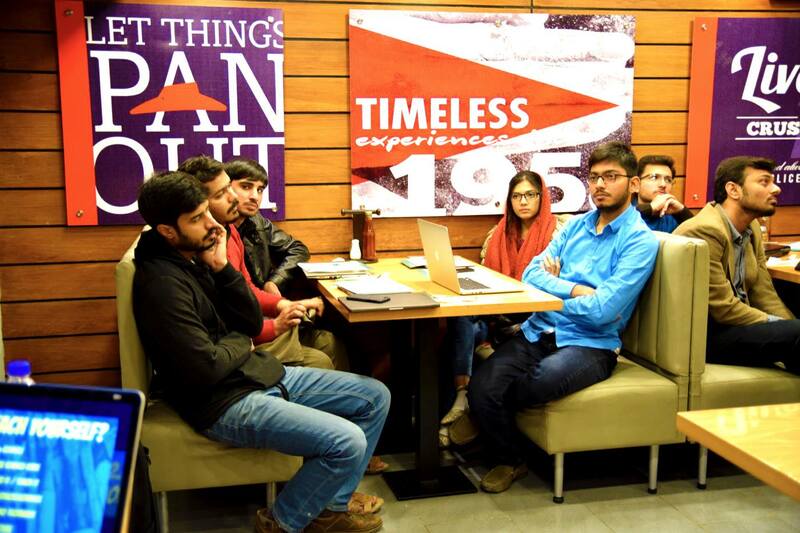 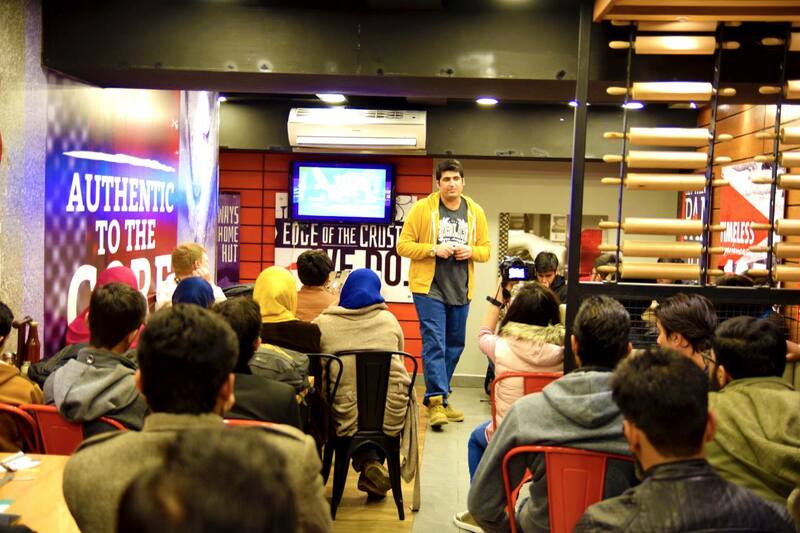 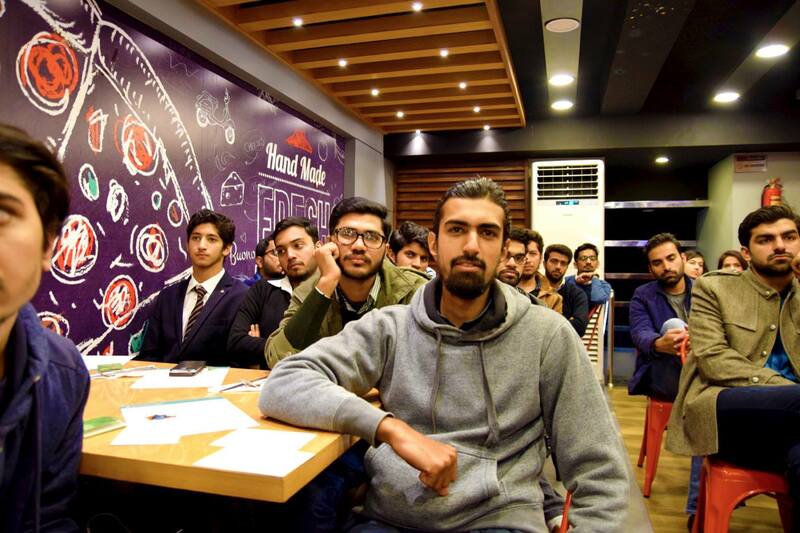 — And a few clicks from this super awesome event by Ashar, Saqib, and Maham.